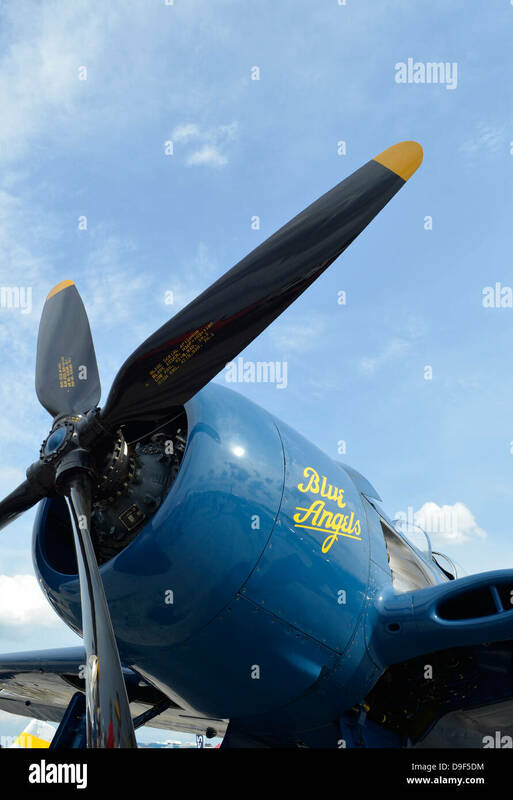 Low angle view of the propeller on a F8F Bearcat. 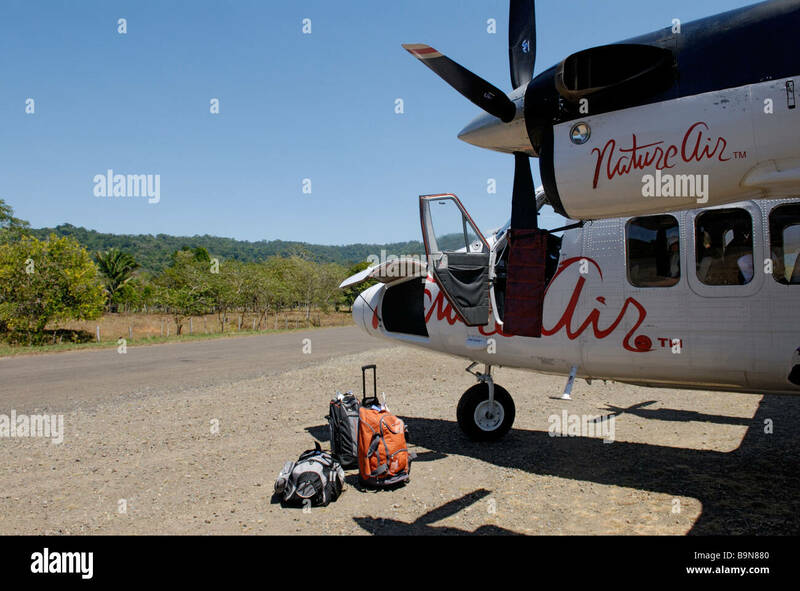 Small Nature Air propeller plane on runway, Drake Bay, Costa Rica. 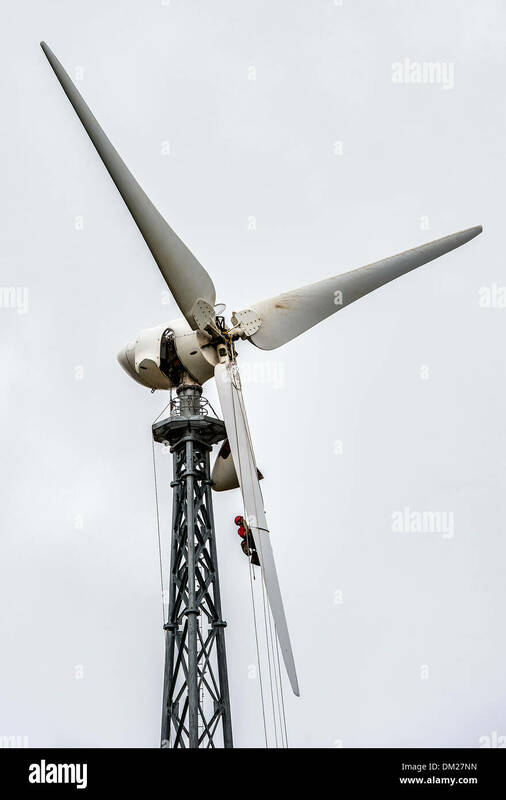 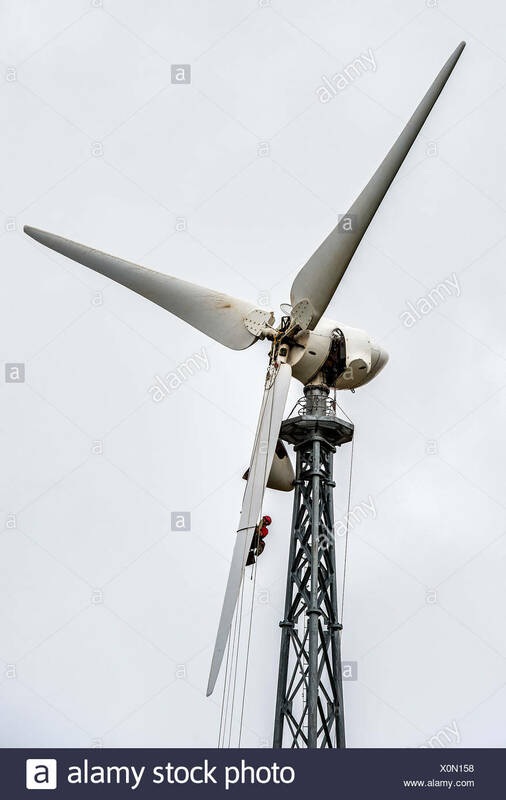 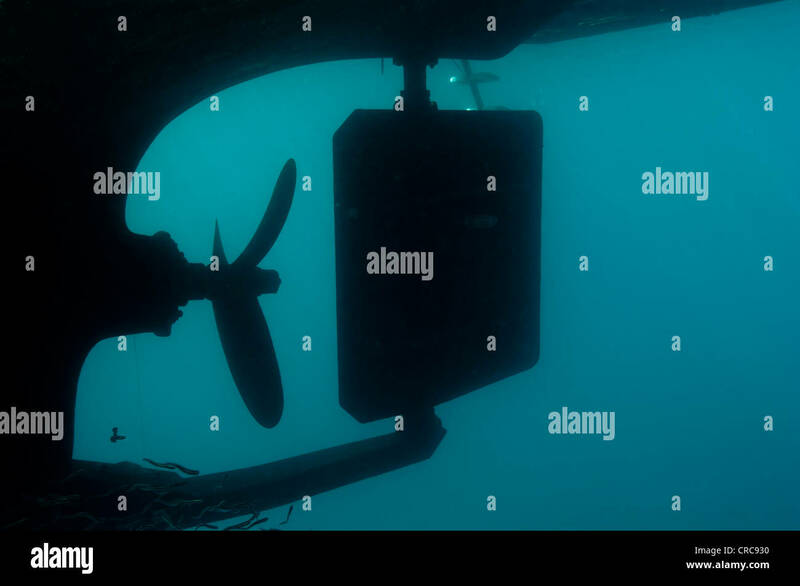 Man repairing the propeller of a wind turbine. 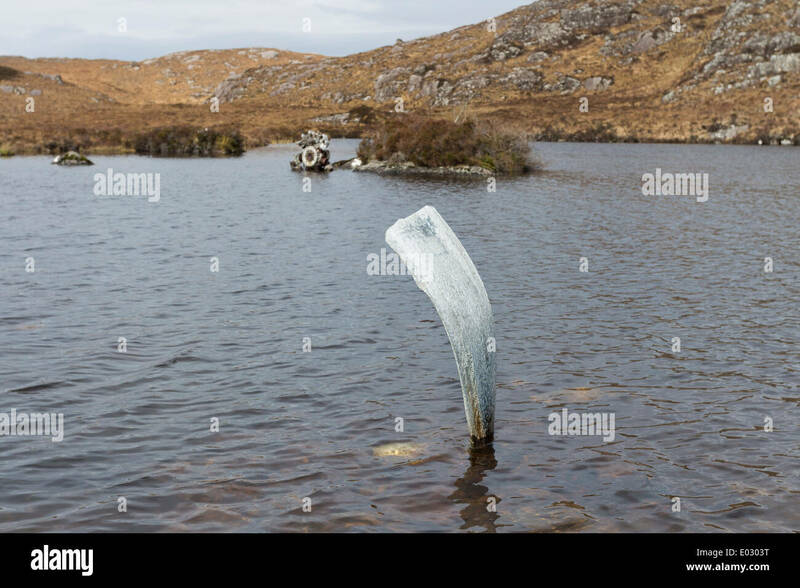 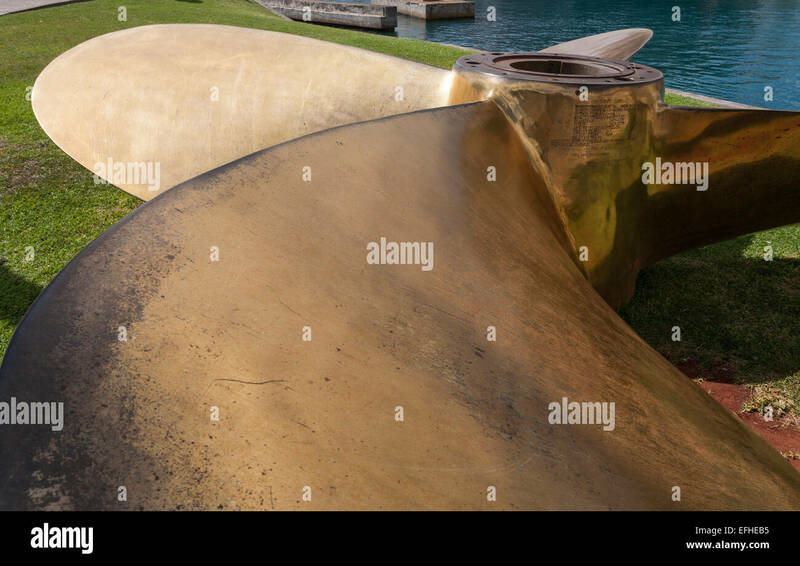 Propeller from a boats outboard motor while out of the water by the sea. 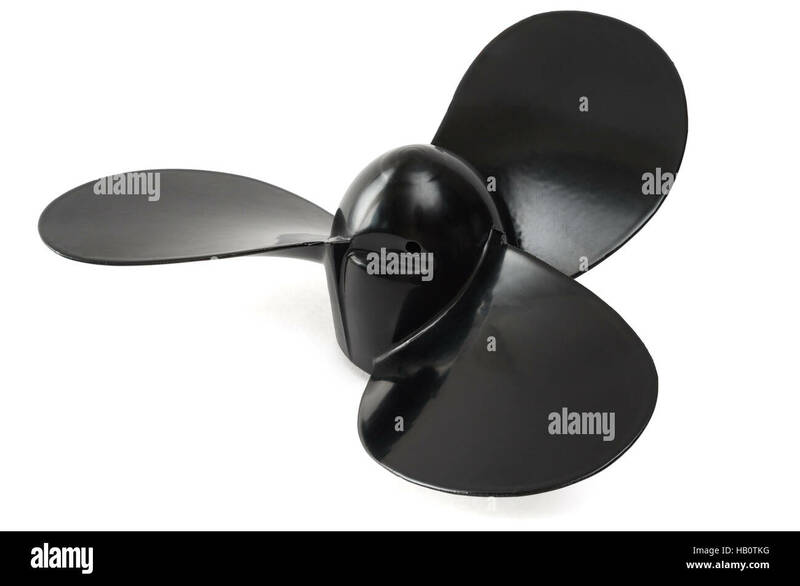 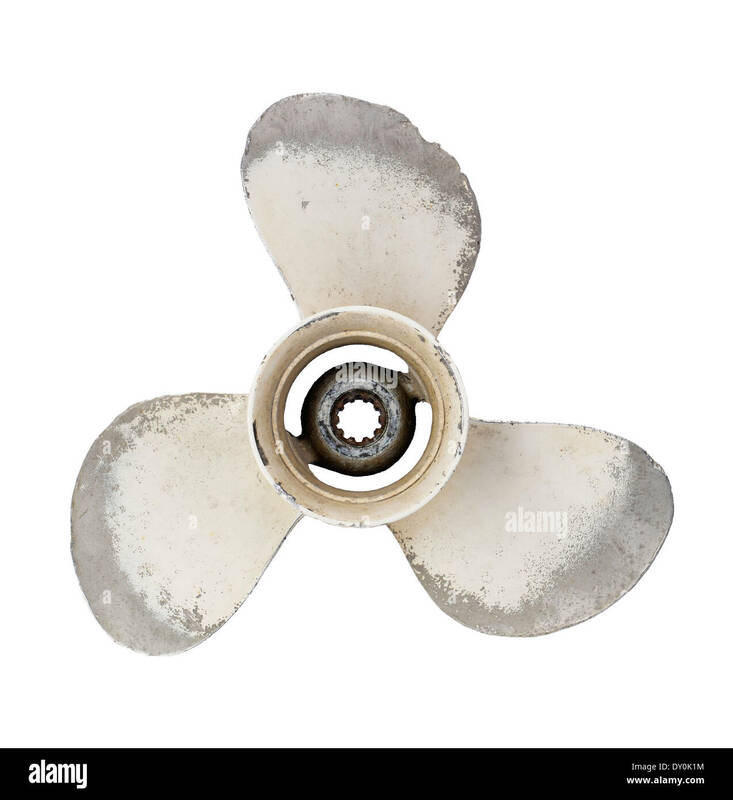 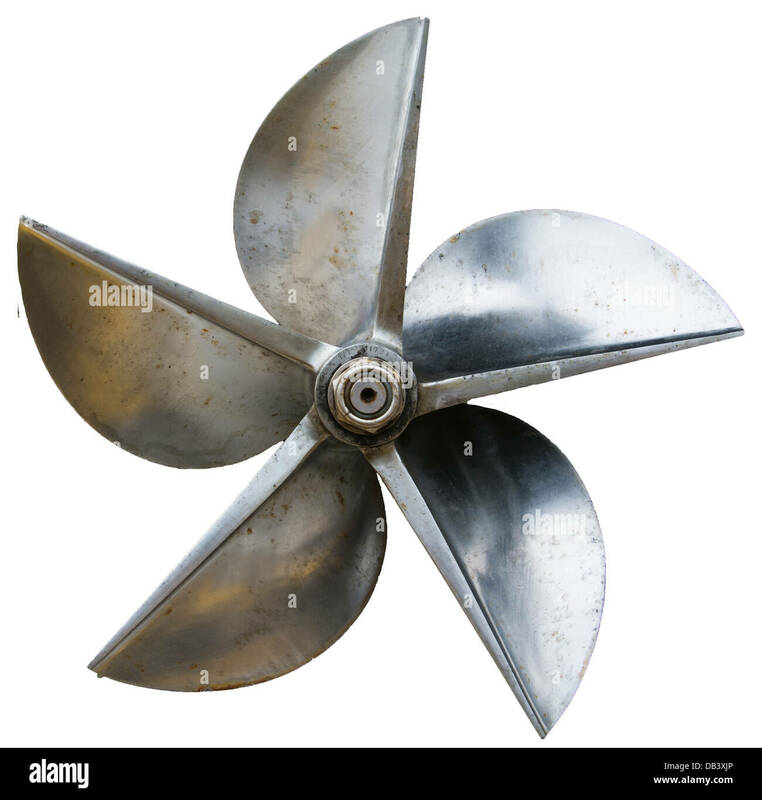 Old worn propeller of an outboard engine, isolated on white. 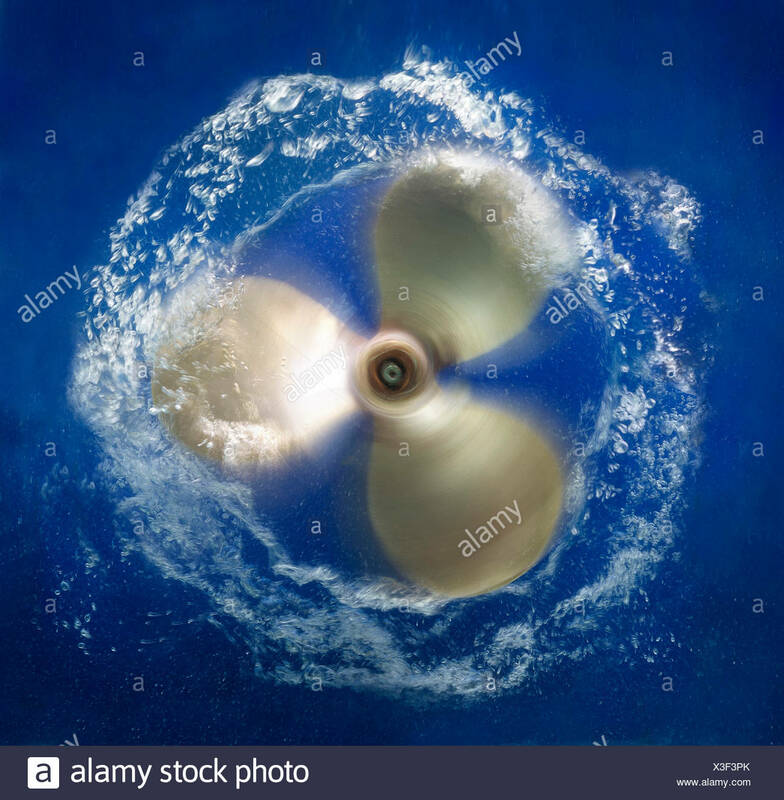 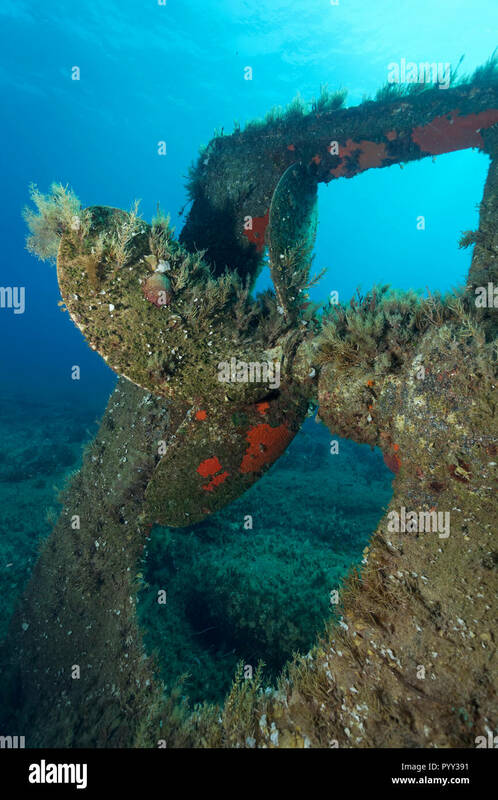 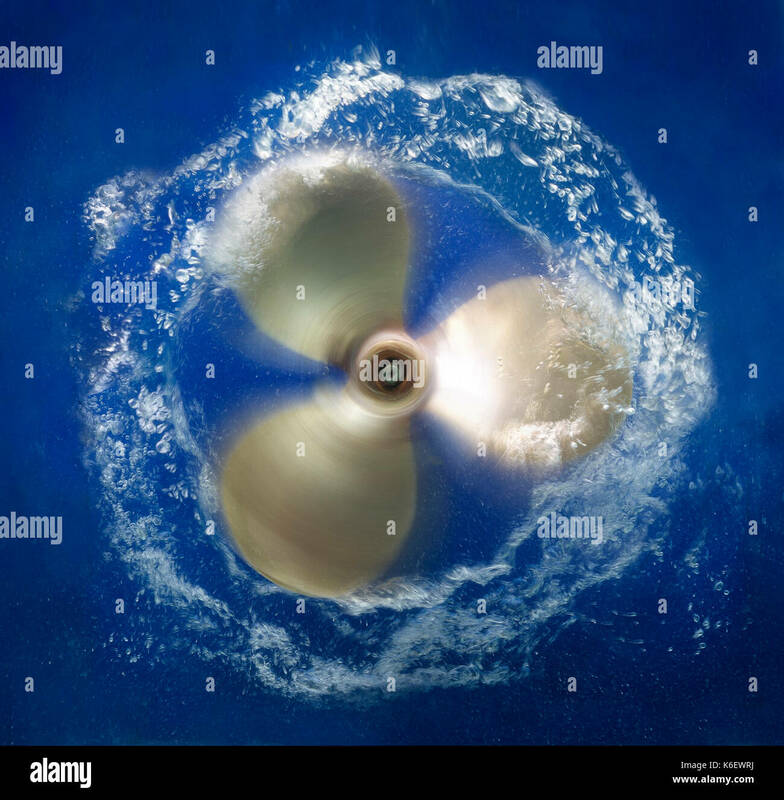 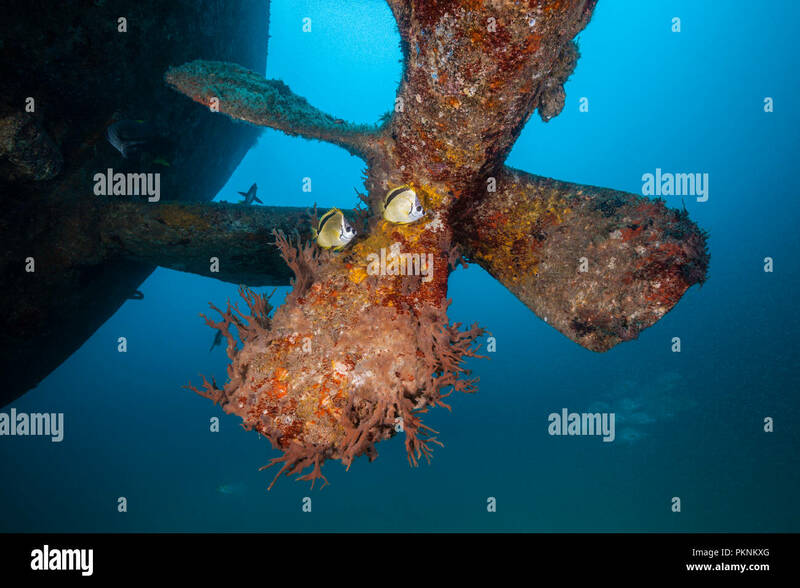 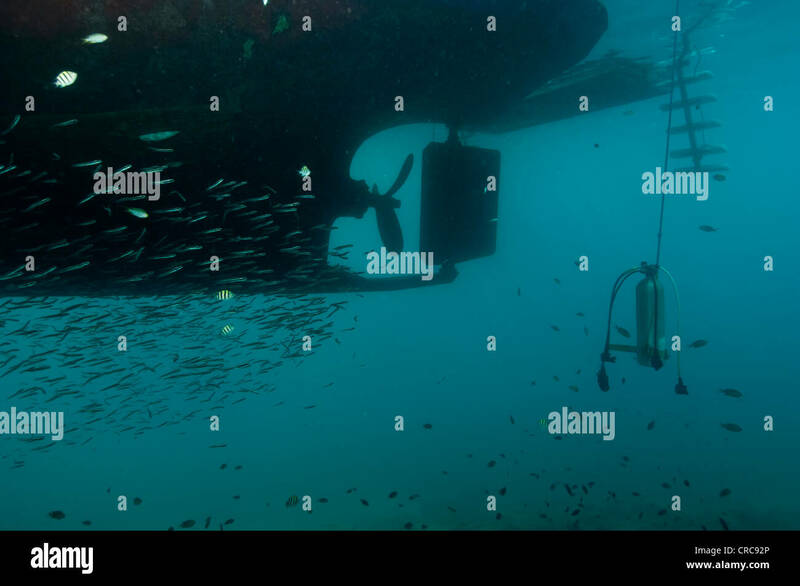 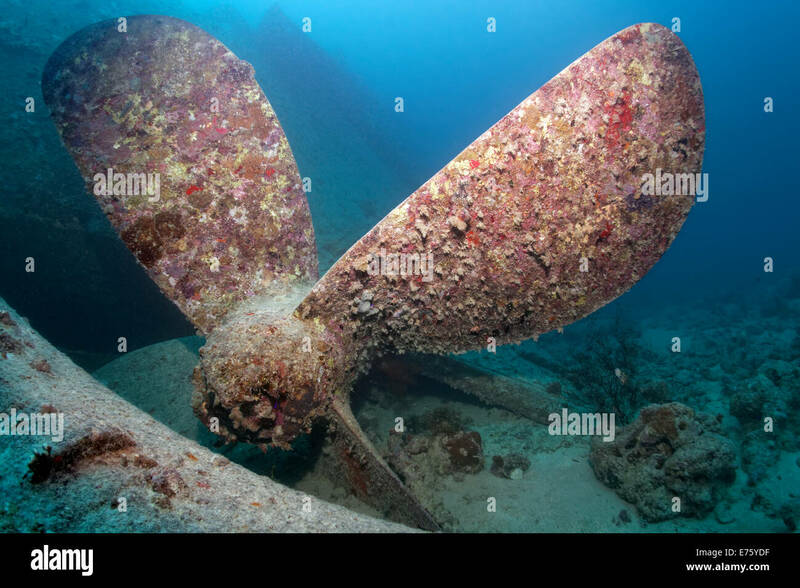 Close up of ship's propeller spinning underwater. 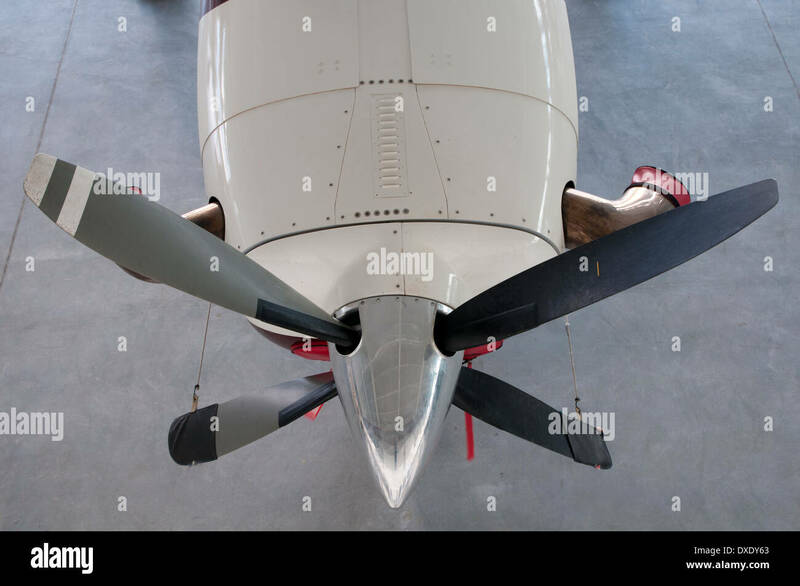 Close-up view of the propeller on an AT-6F Texan aircraft. 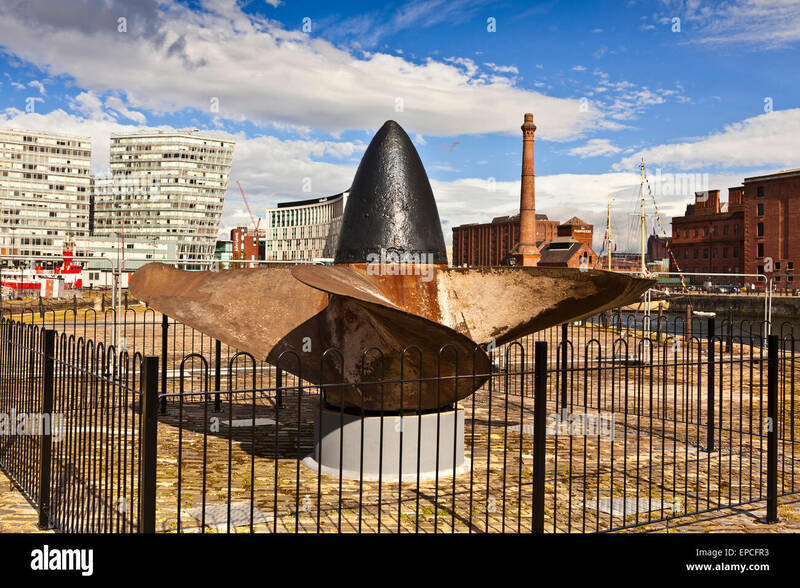 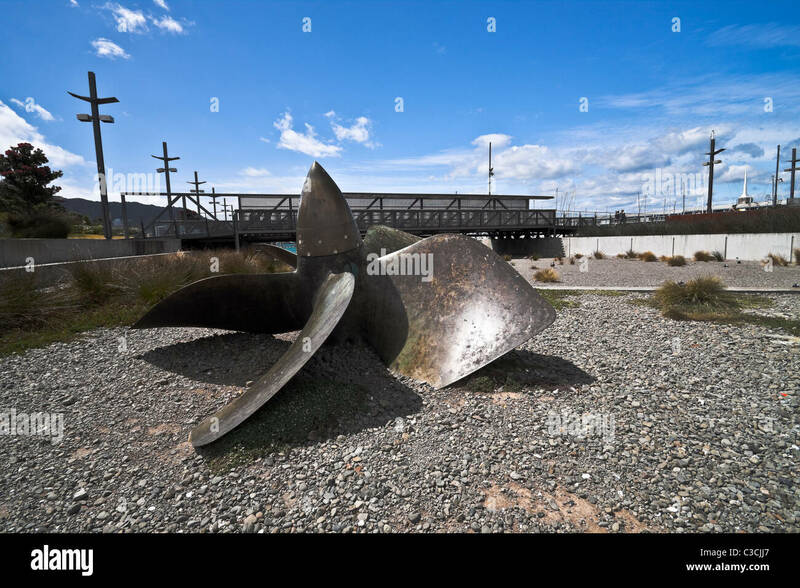 Port-side propeller and cone from Cunard ship RMS Lusitania. 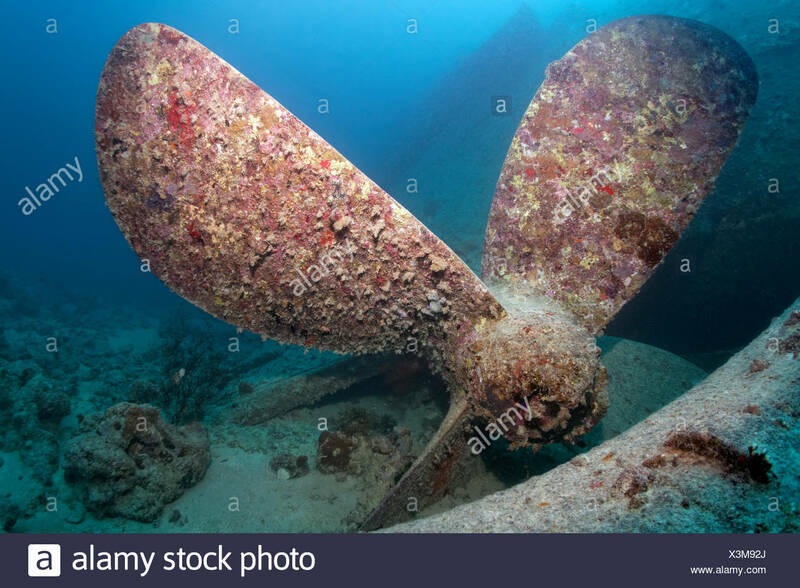 Cunard ship was torpedoed by German submarine U-20. 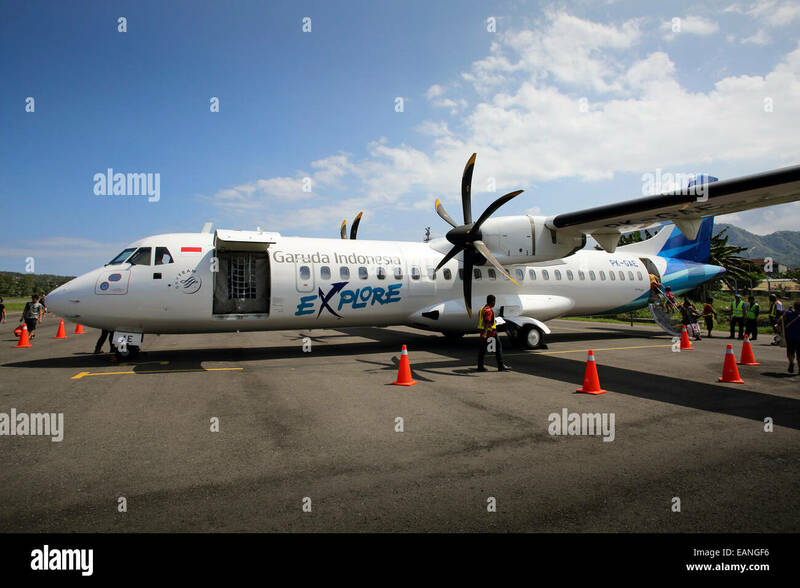 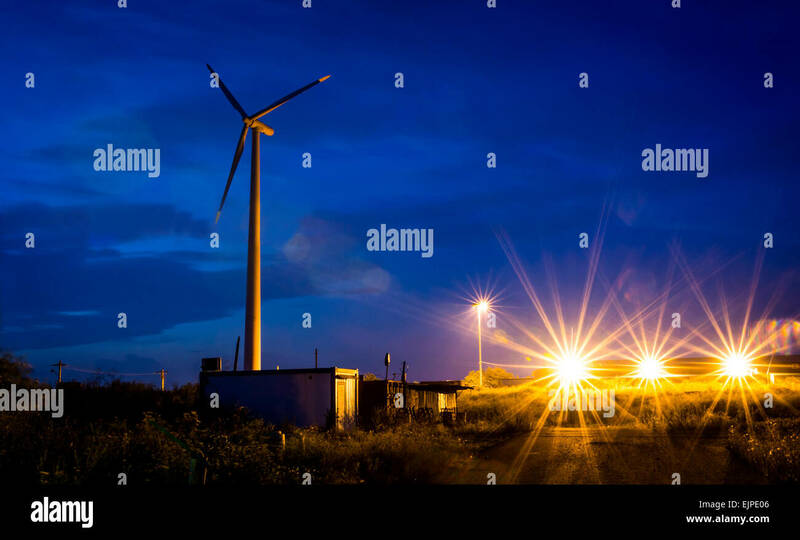 Night scene with wind propeller and lights. 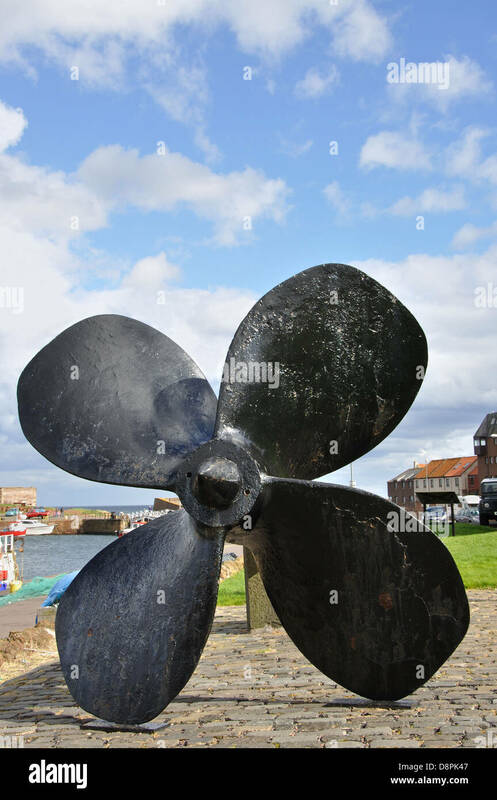 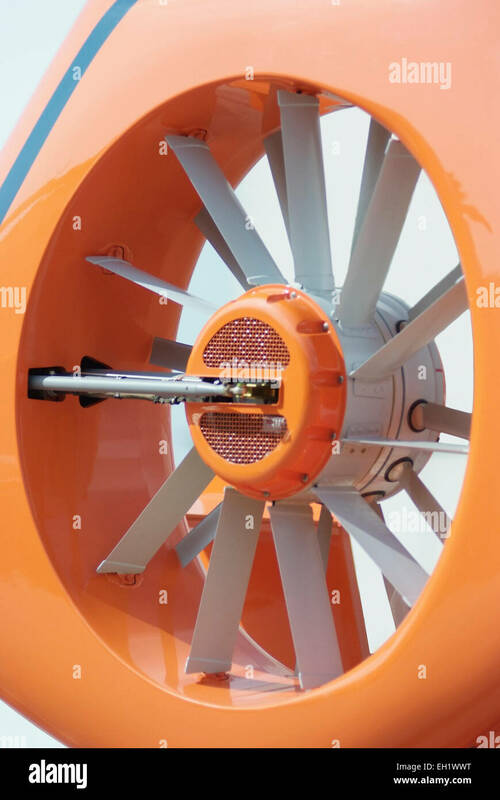 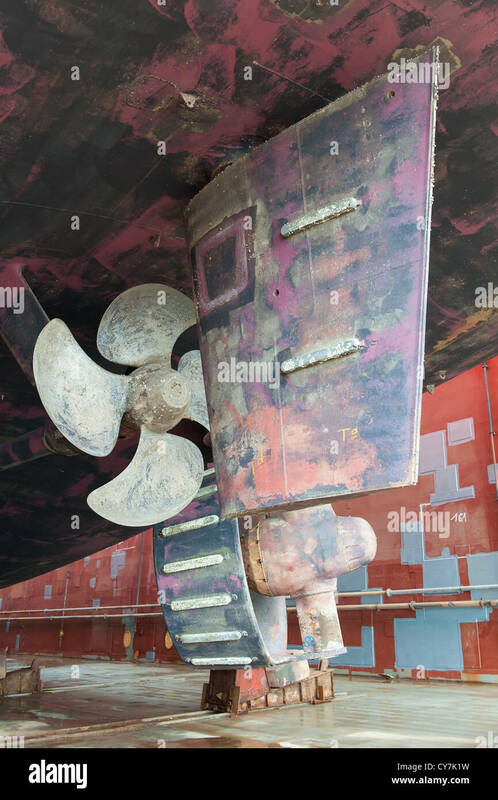 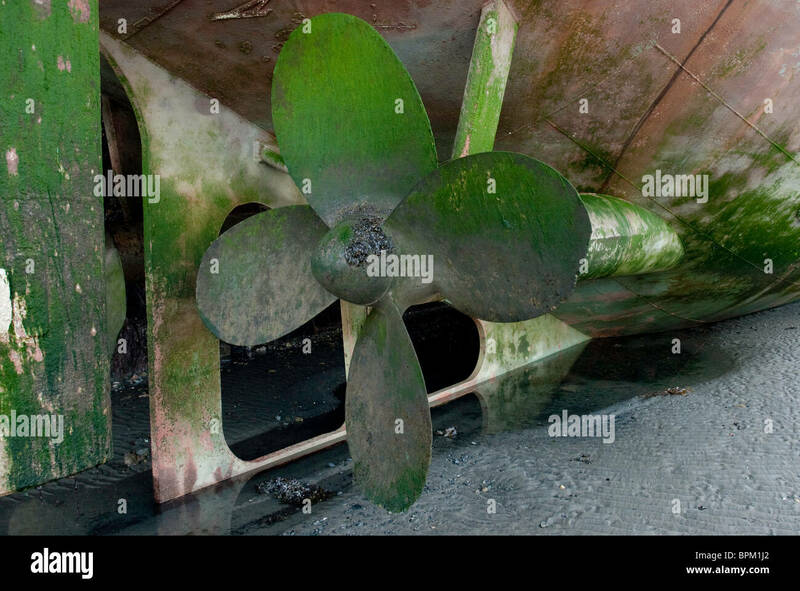 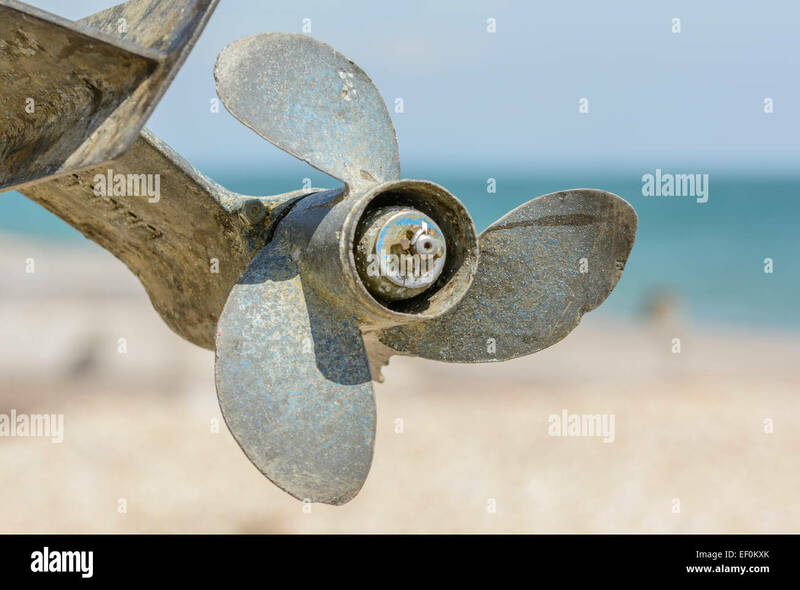 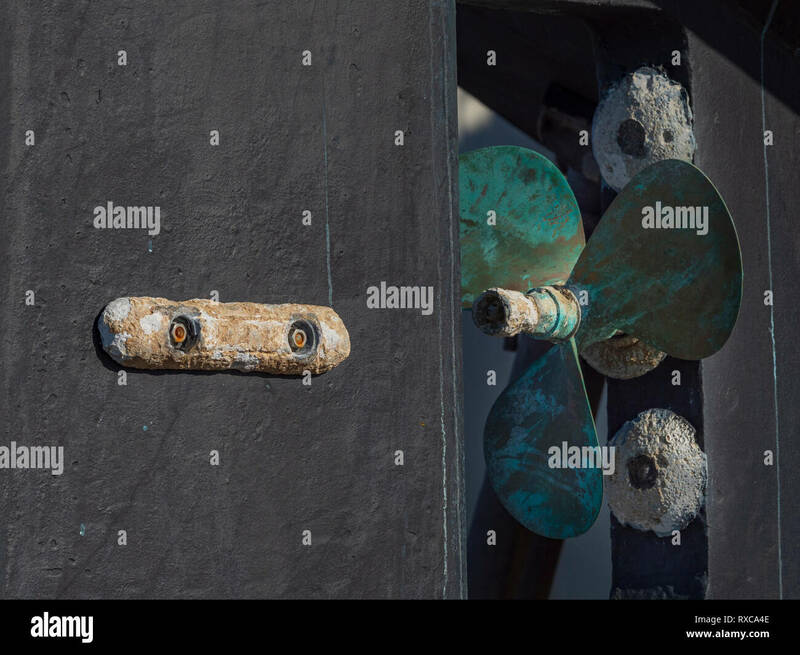 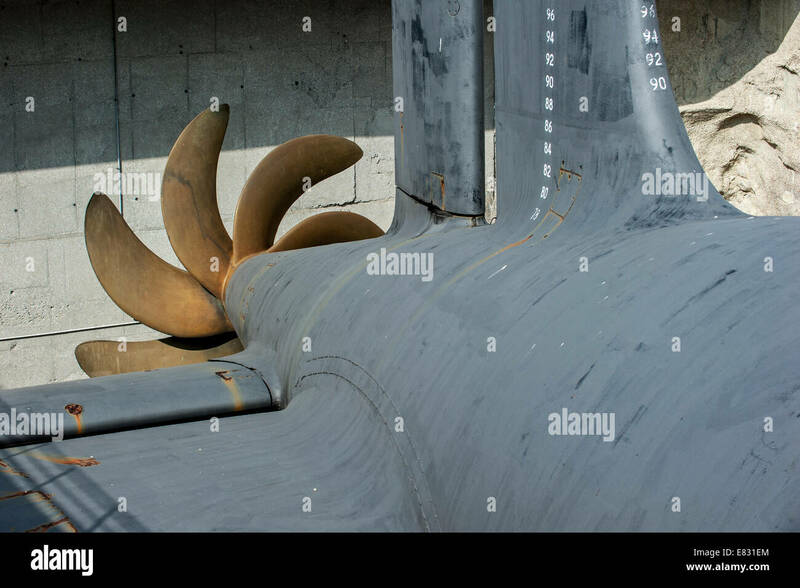 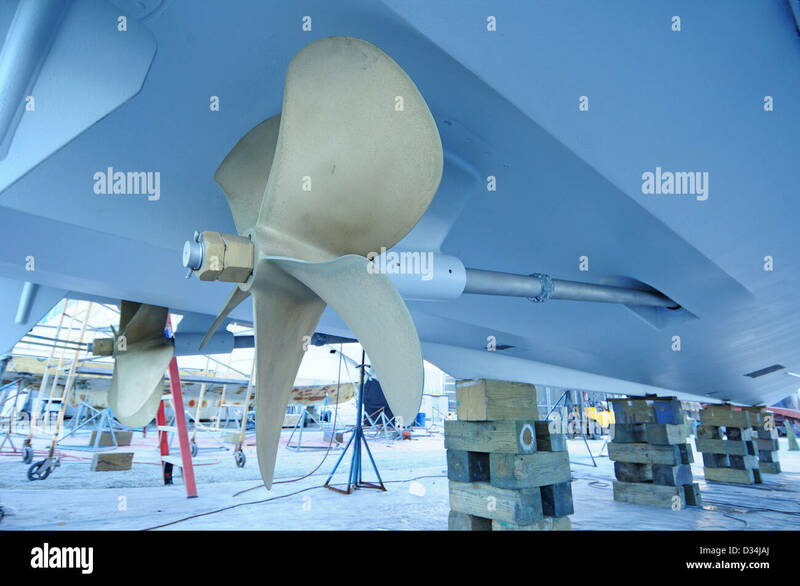 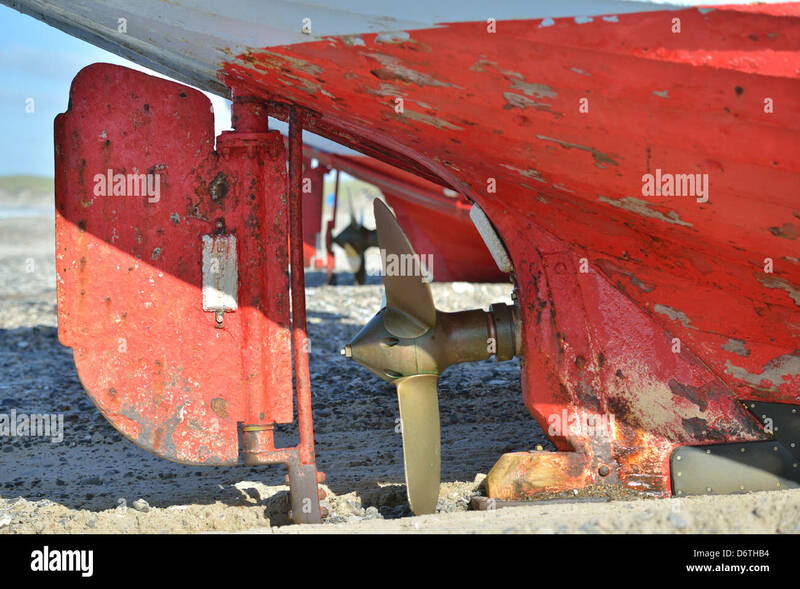 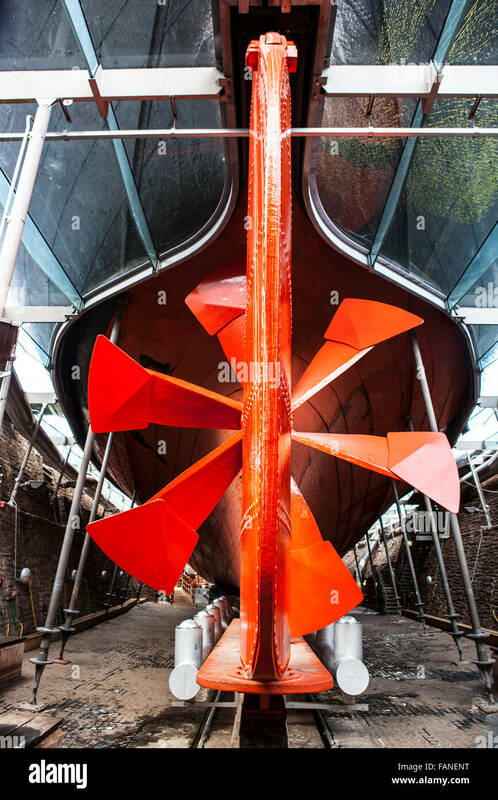 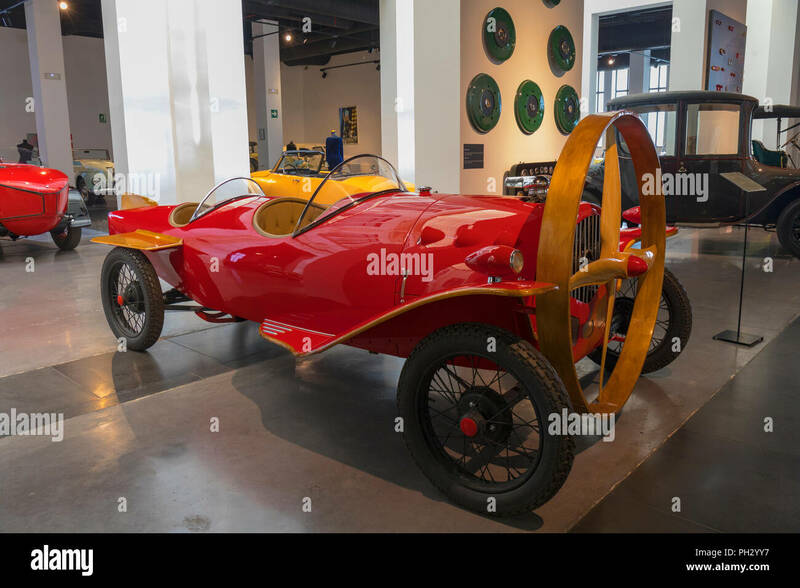 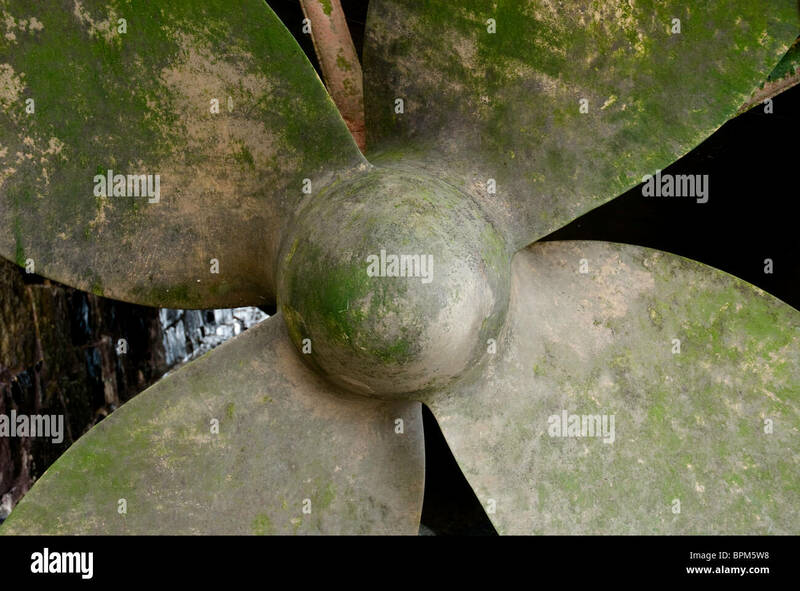 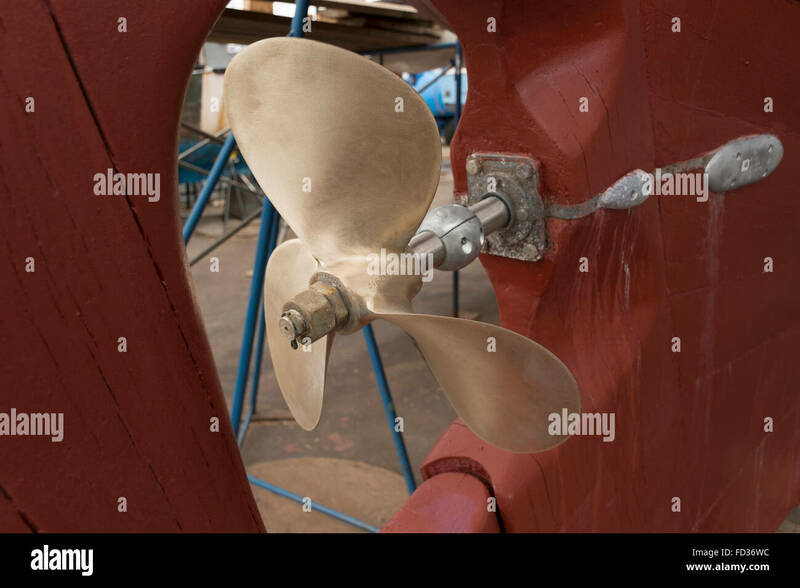 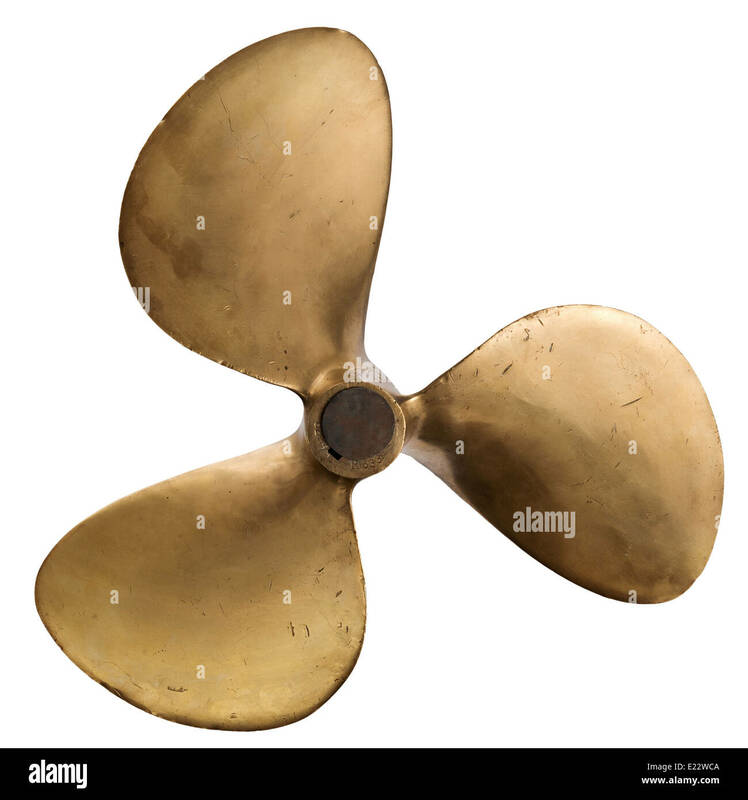 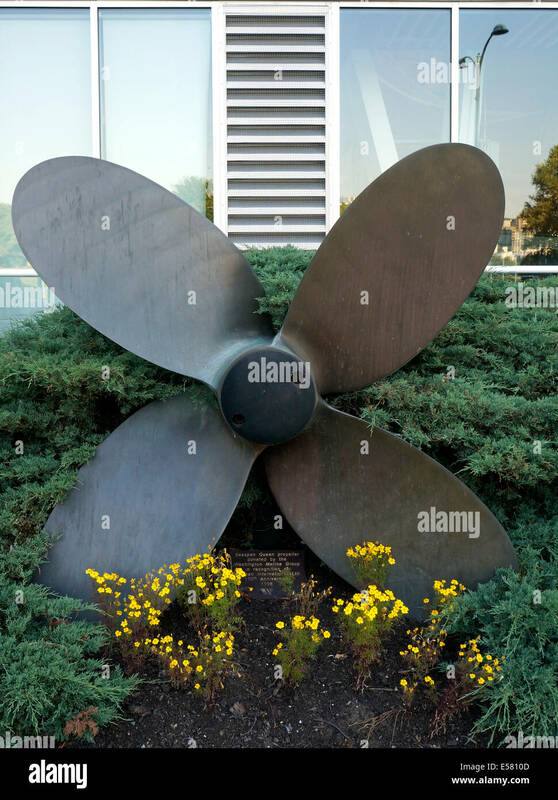 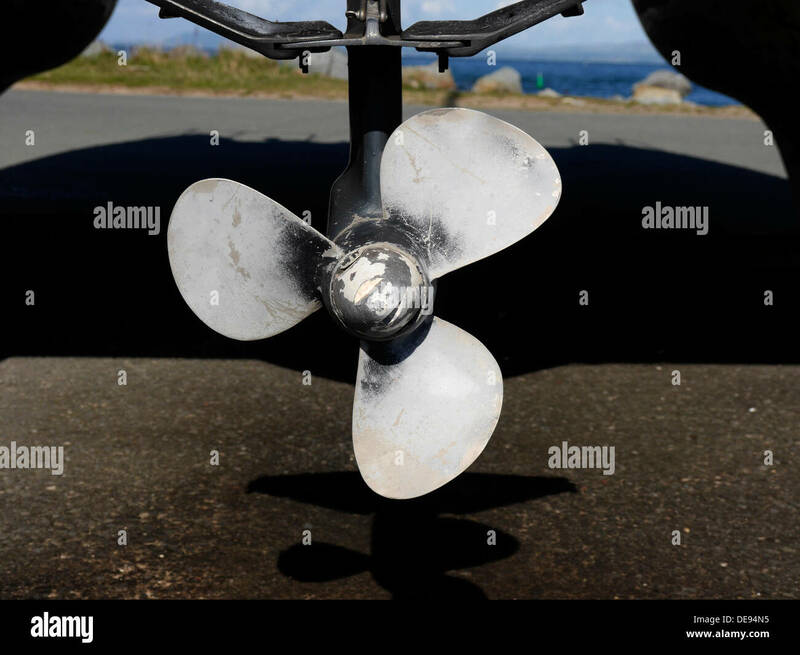 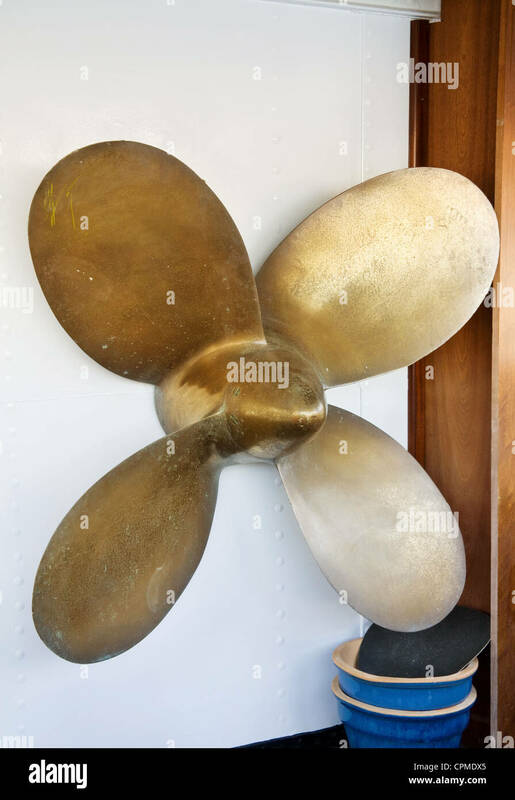 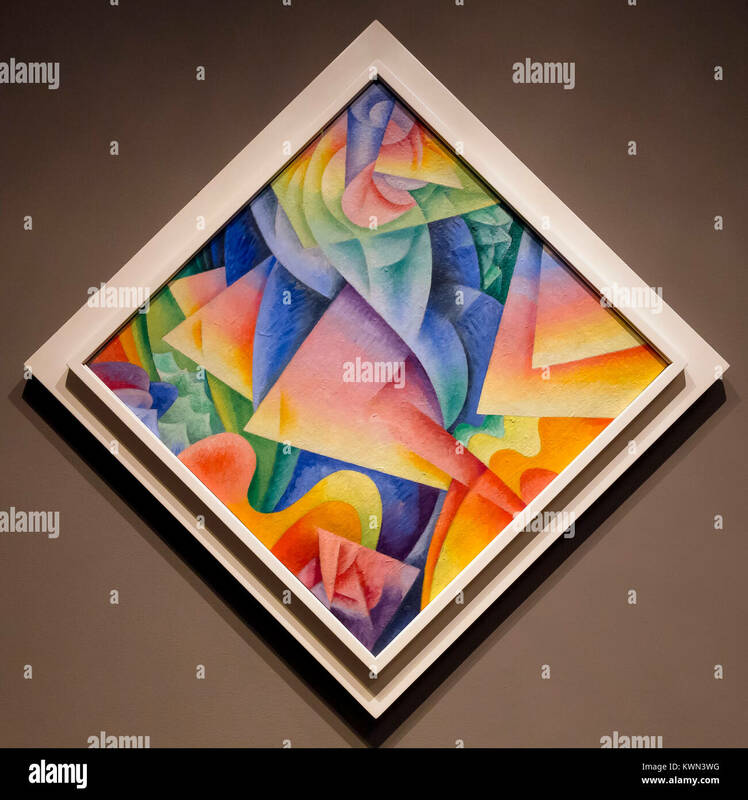 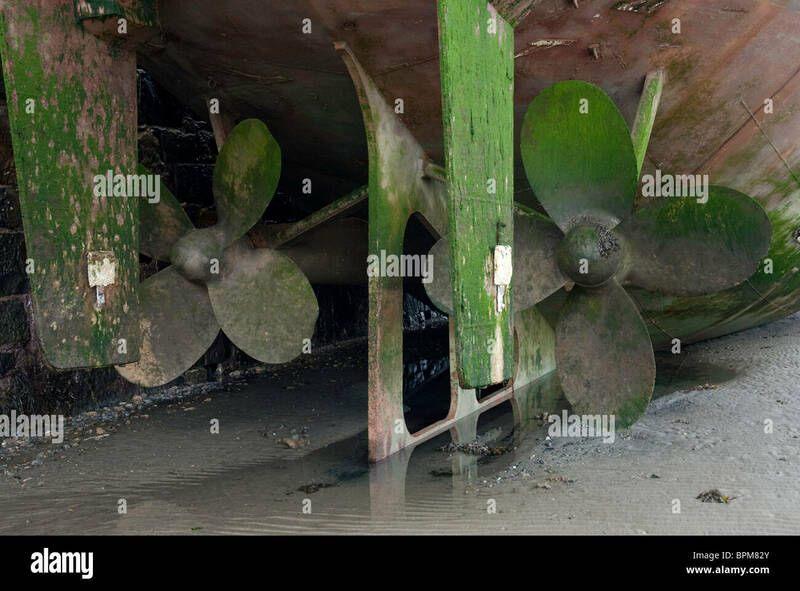 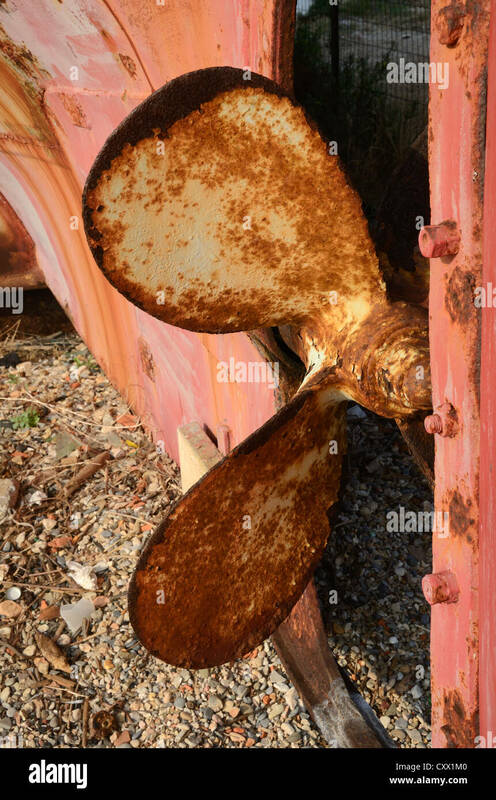 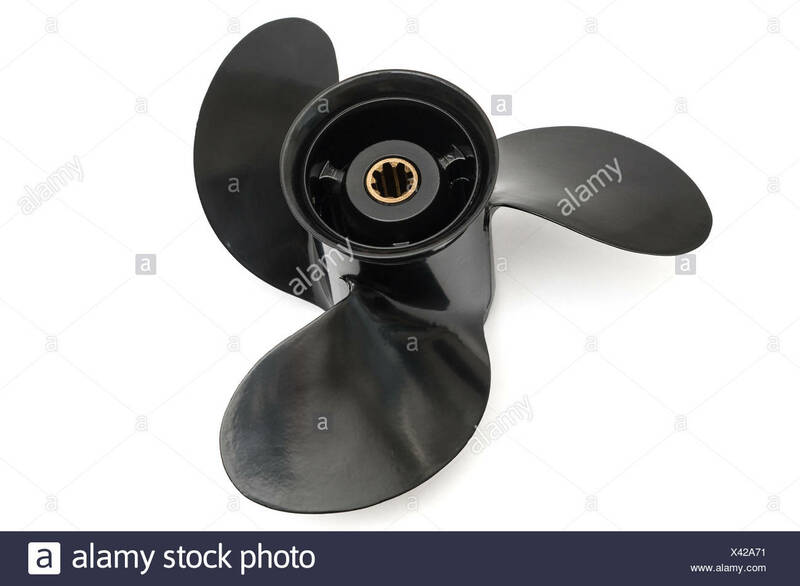 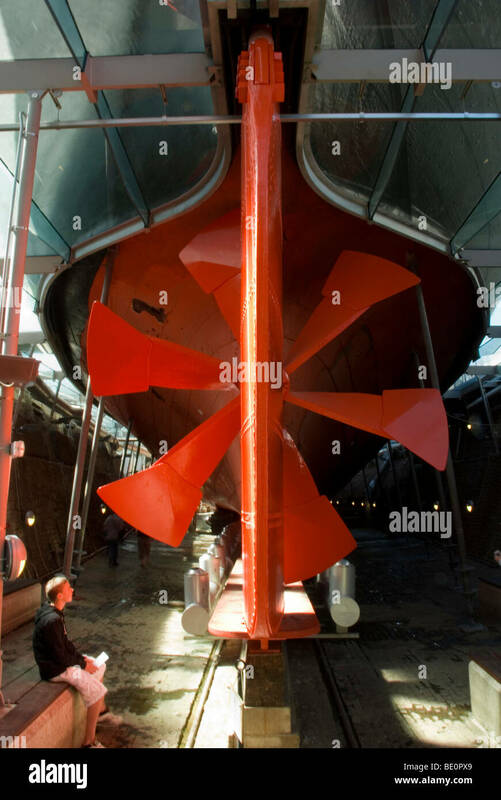 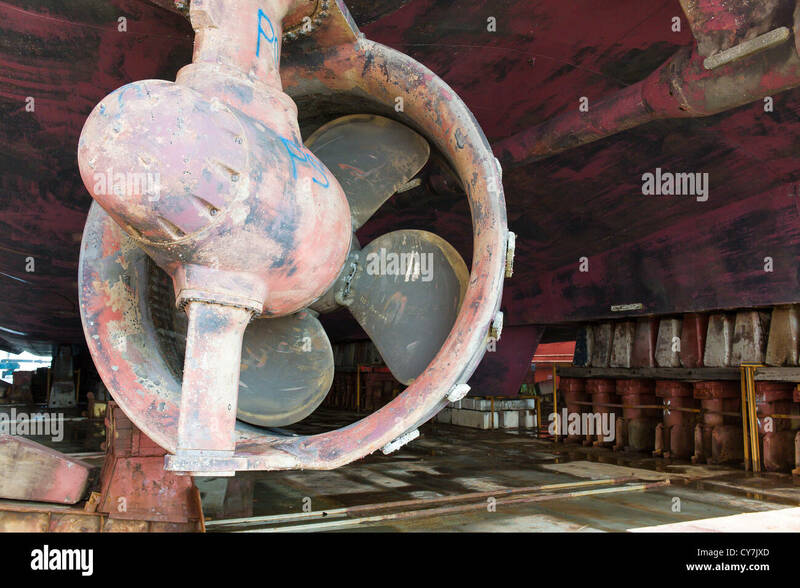 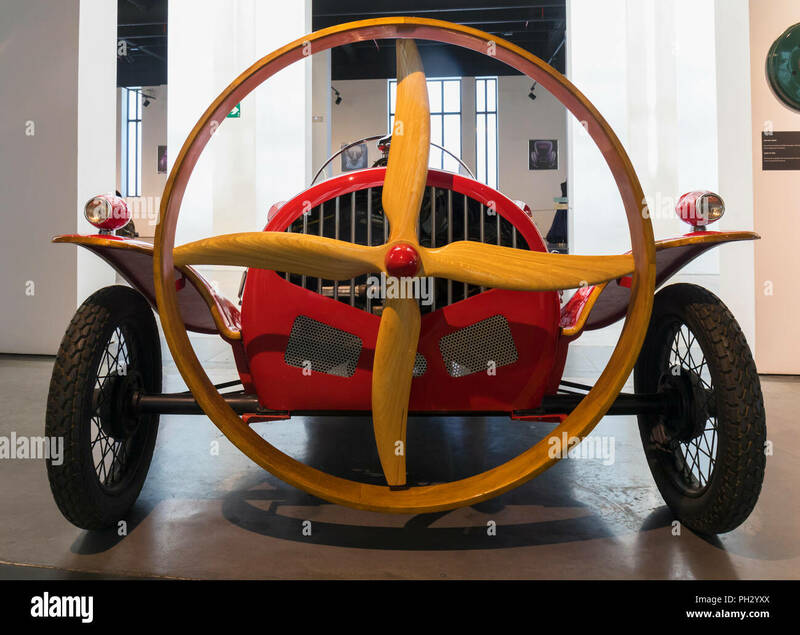 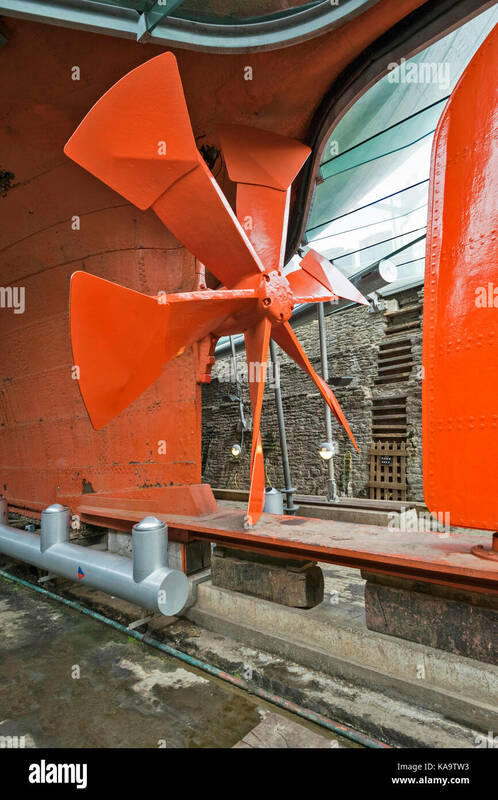 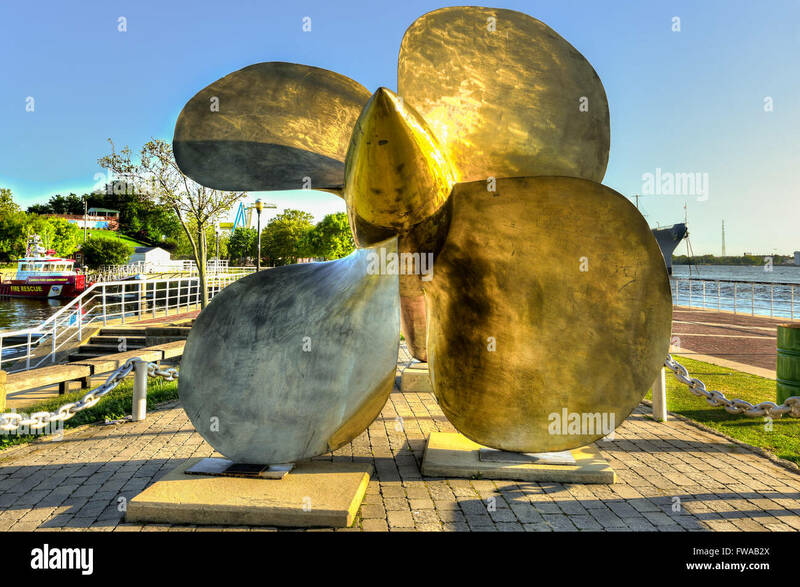 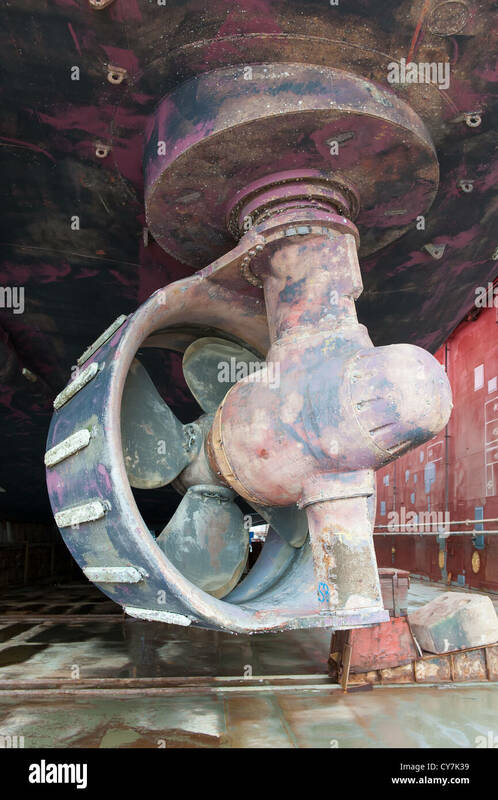 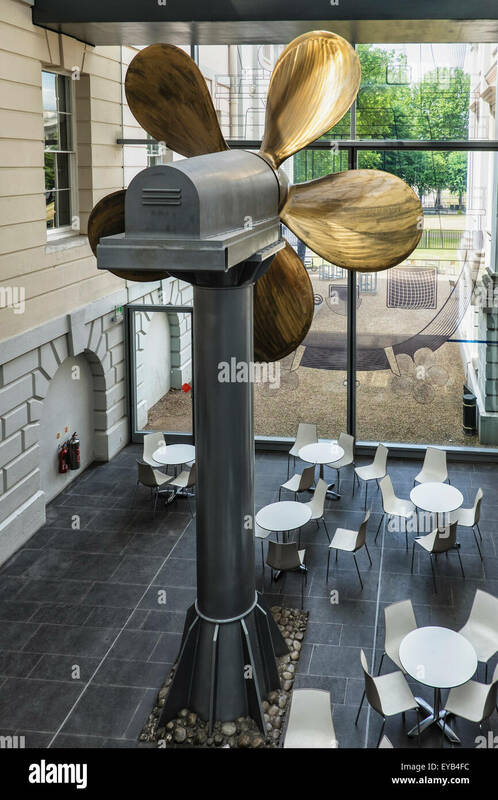 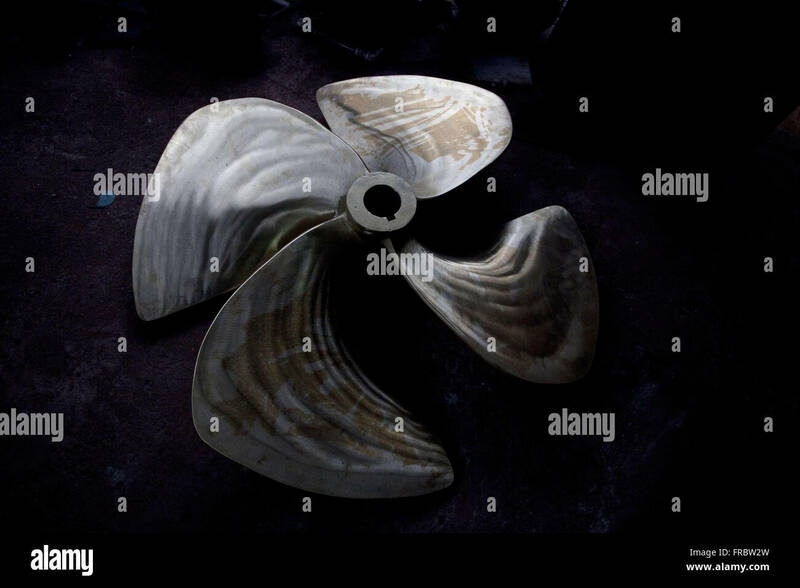 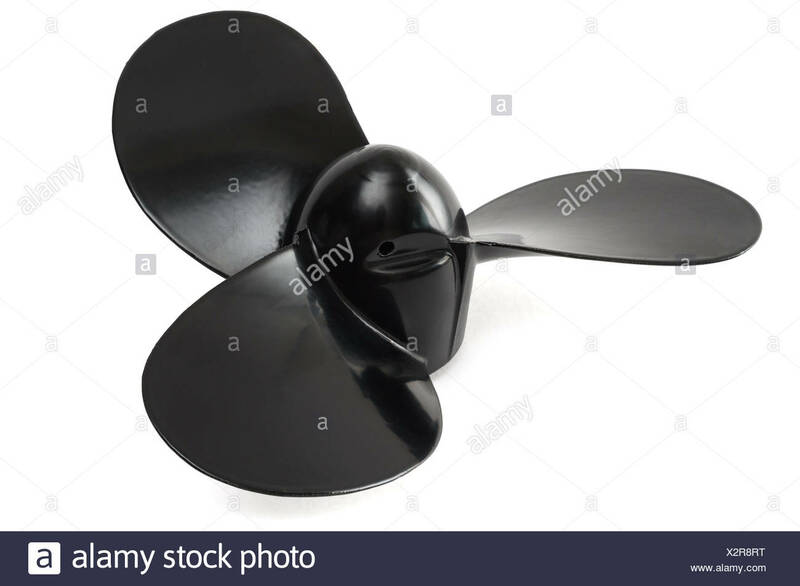 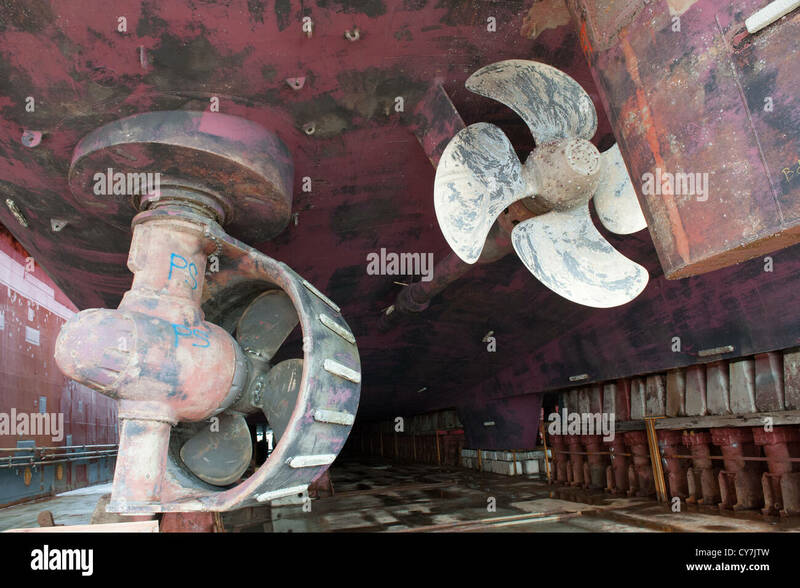 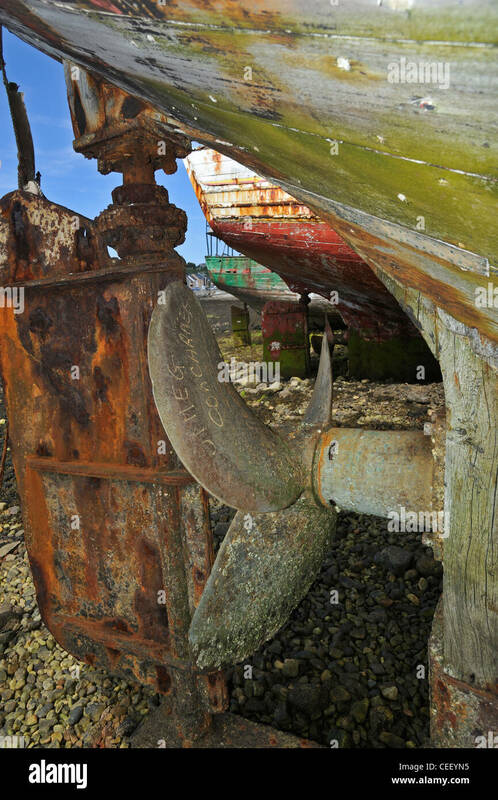 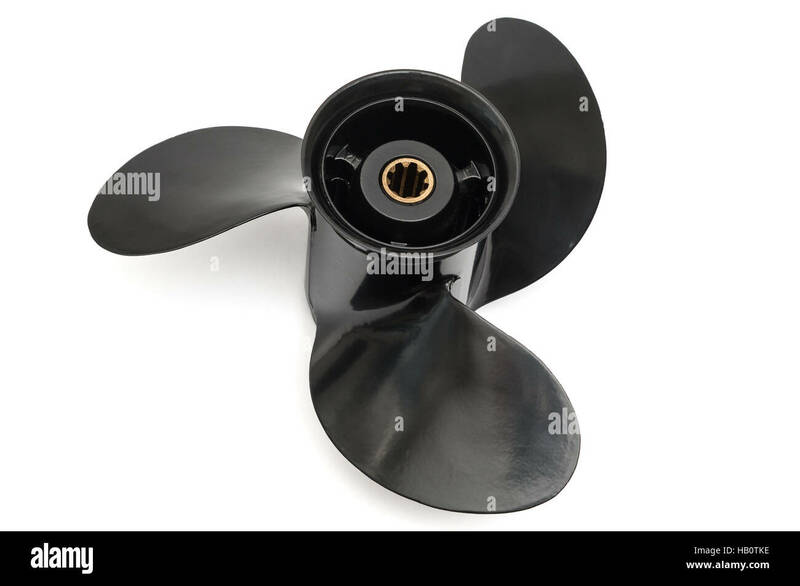 The propeller of a ship, displayed on a boat. 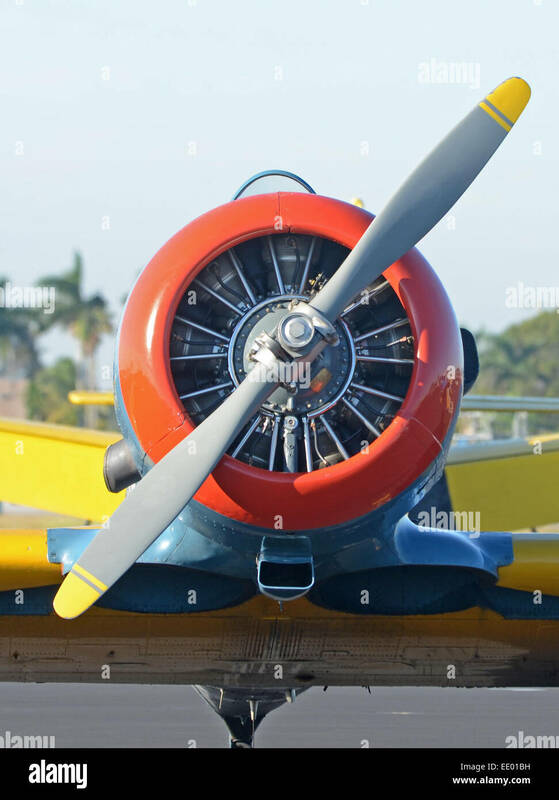 T-6 Texan. 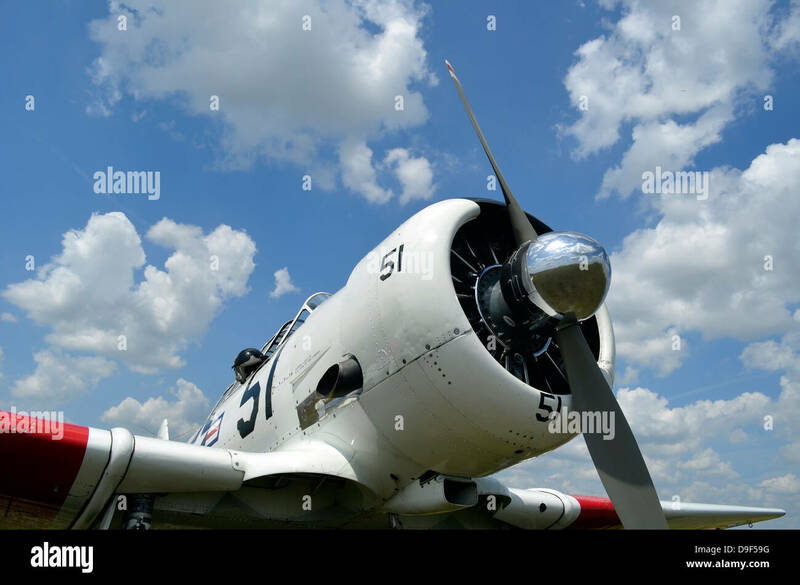 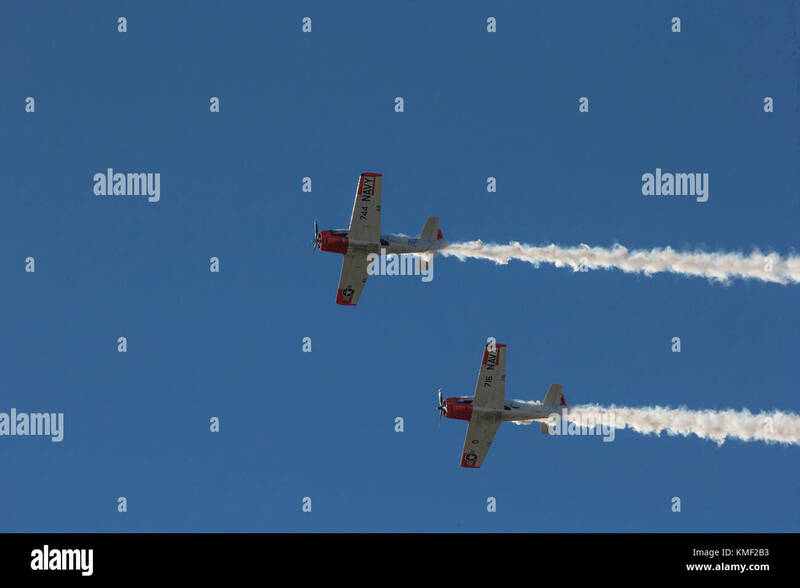 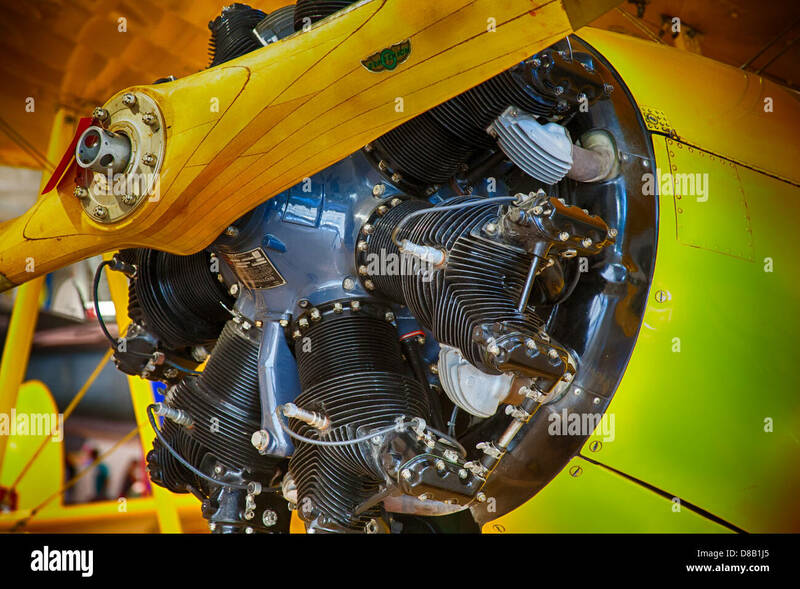 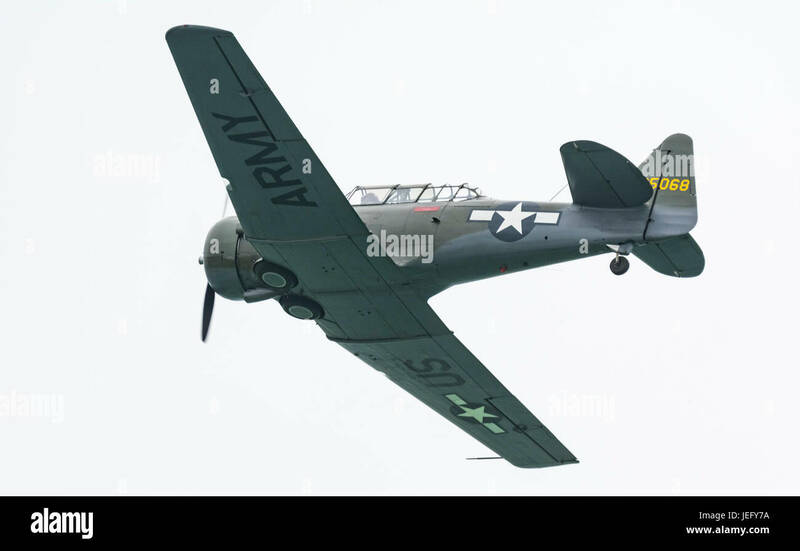 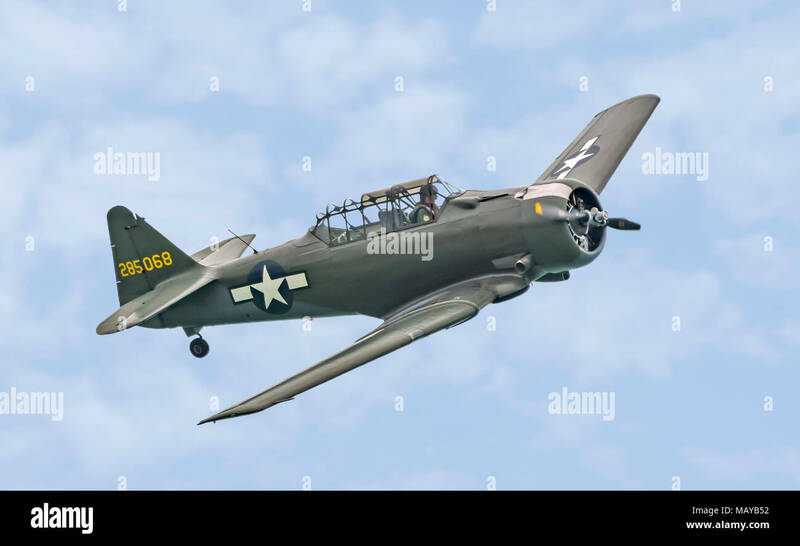 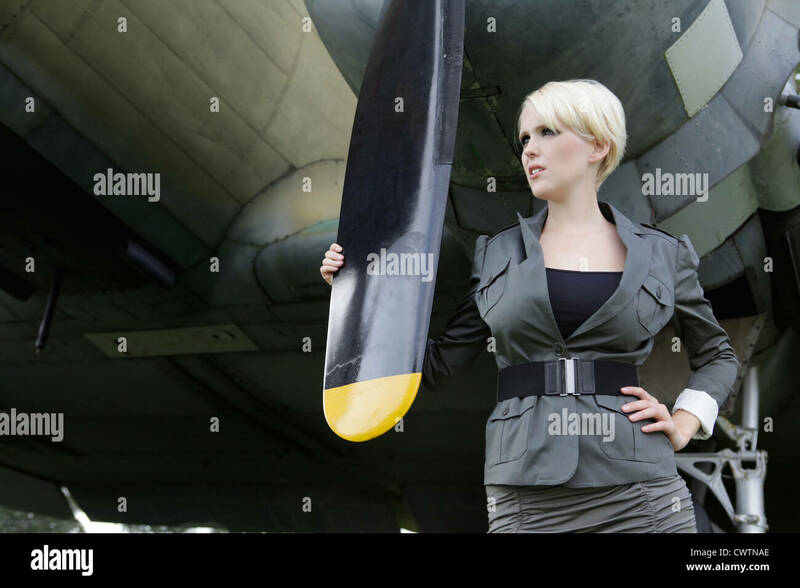 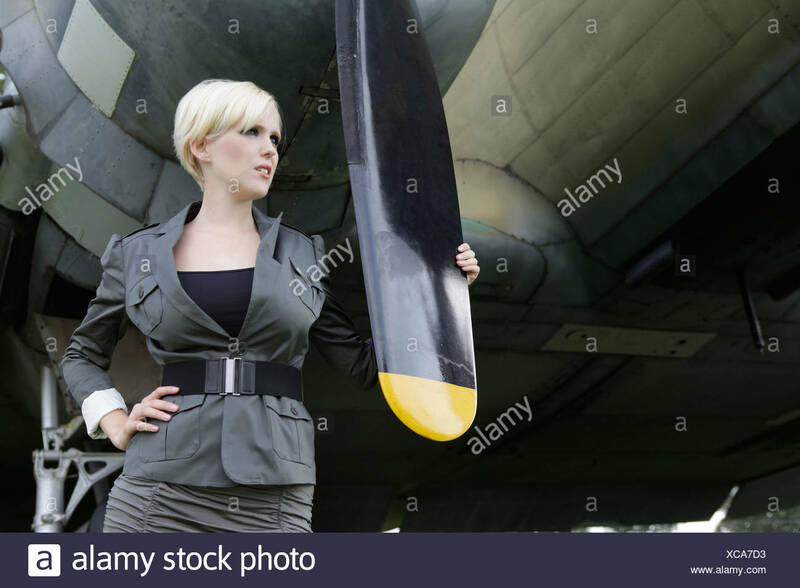 North American Aviation T-6 Texan advanced training single propeller military aircraft. 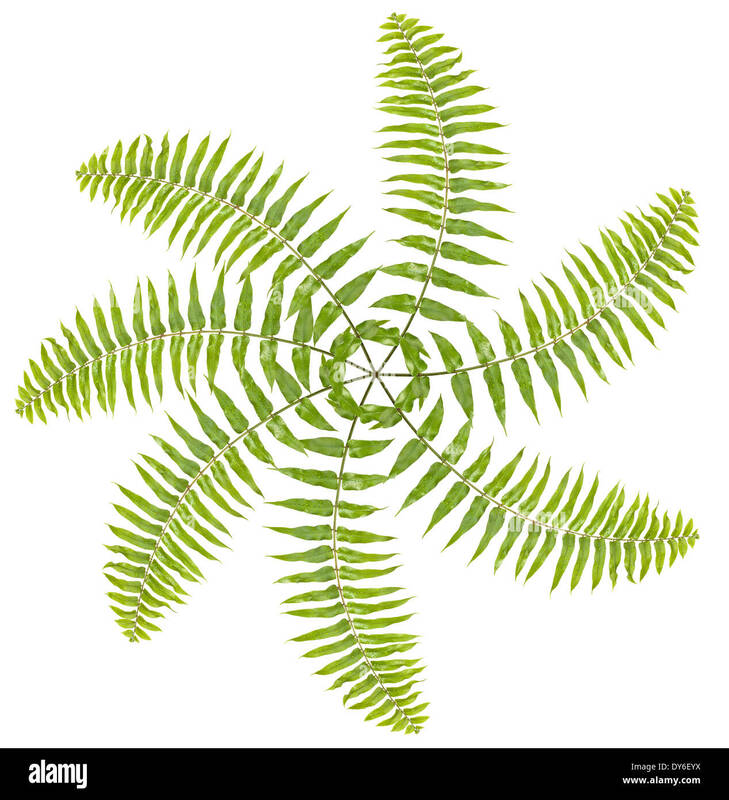 Propeller made of fern leaves on white background. 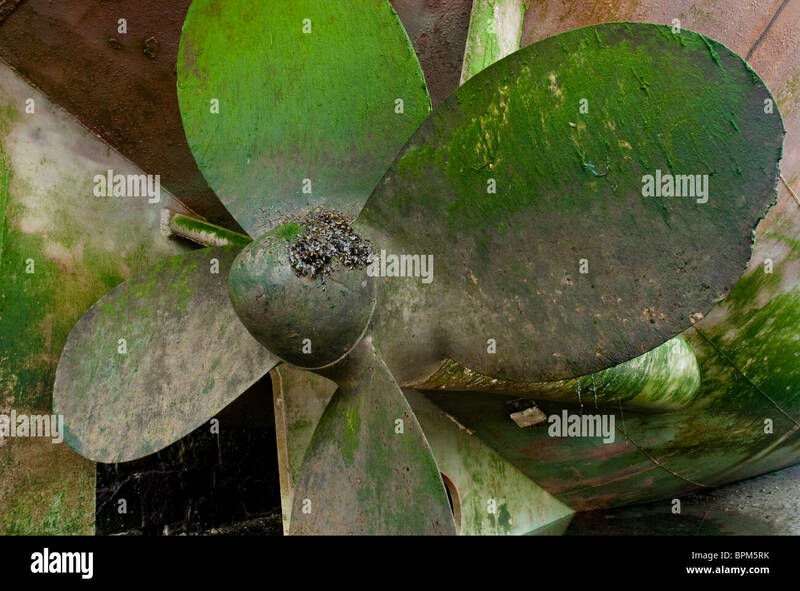 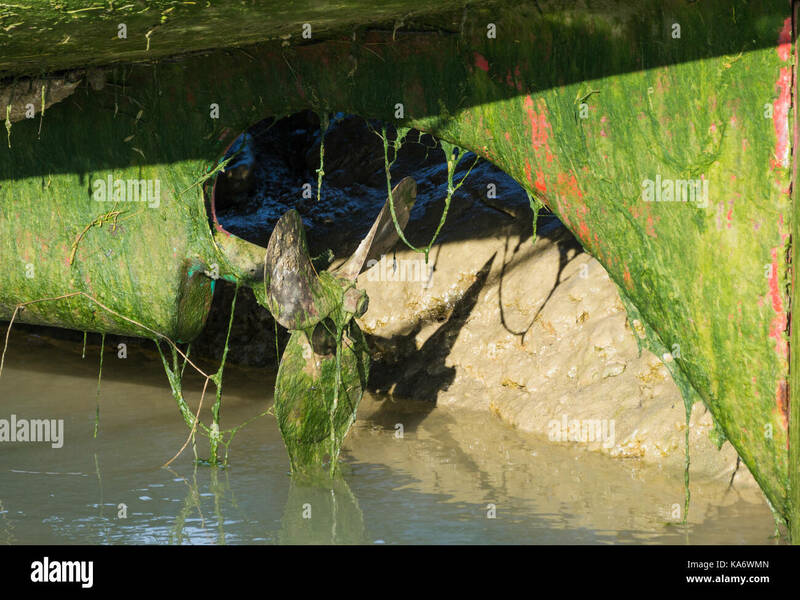 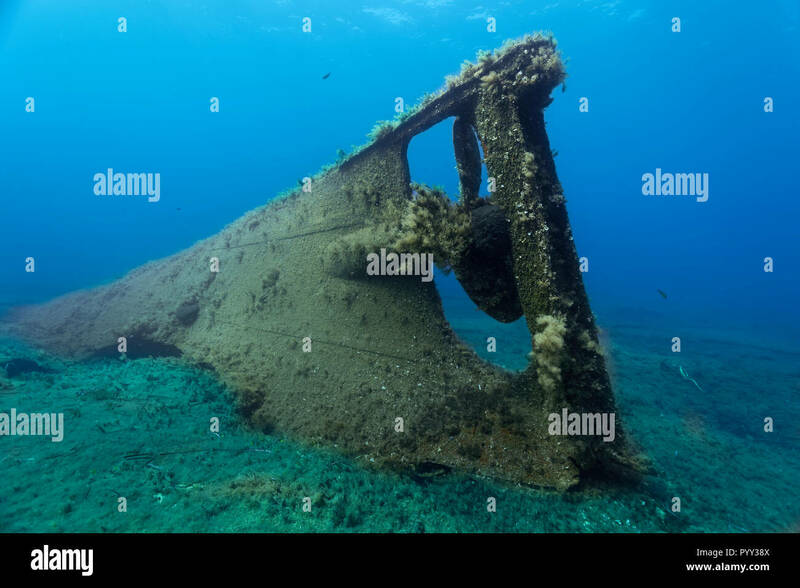 Hull of a boat out of water showing the propeller and rudder covered in green algae. 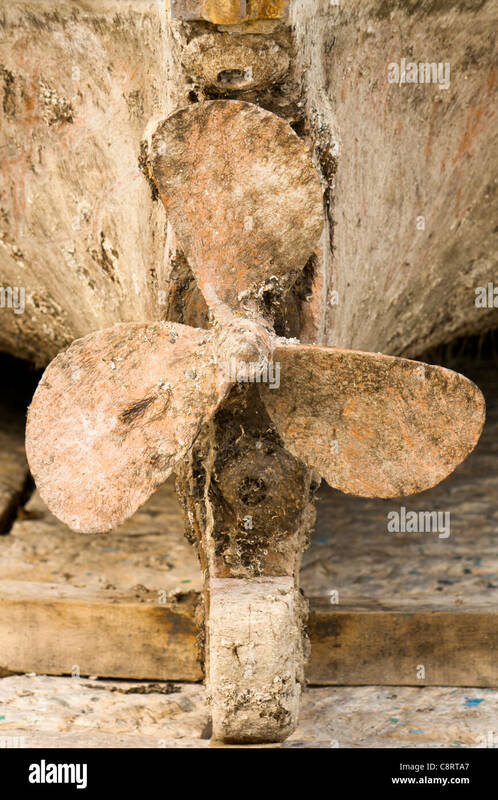 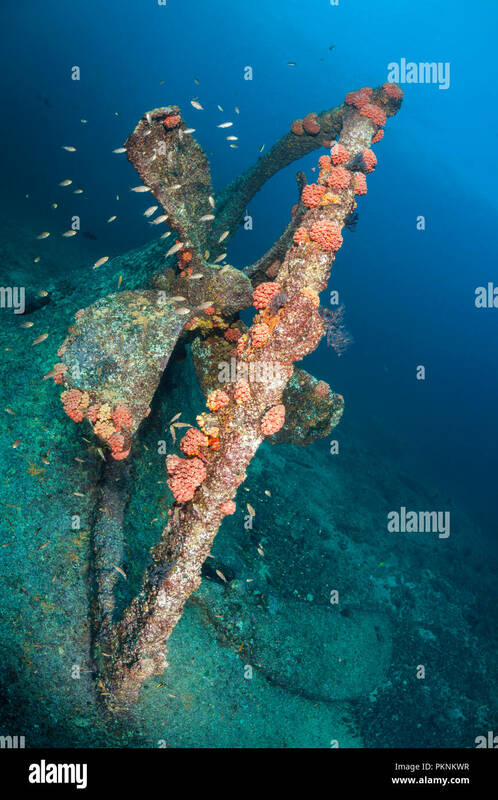 Rudder, propeller and hull of a boat equipped with partially used sacrificial anodes. 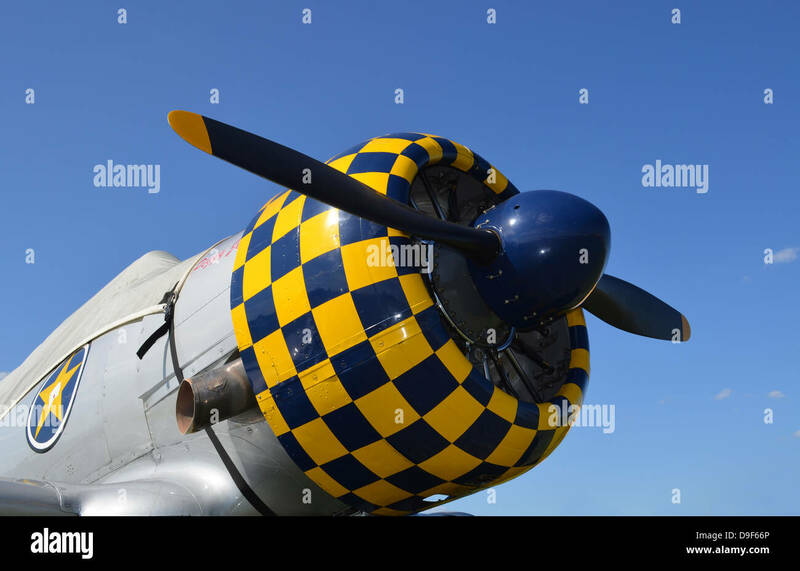 Close-up view of the propeller on a North American Aviation Harvard II warbird. 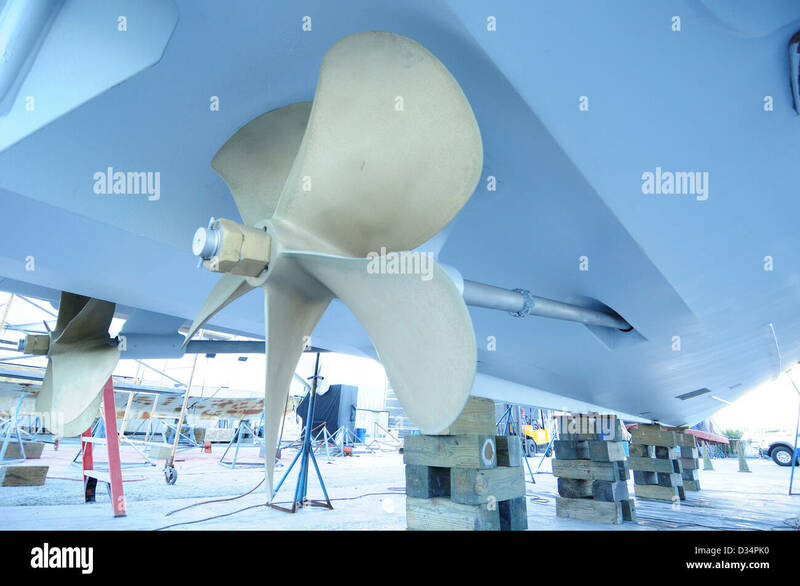 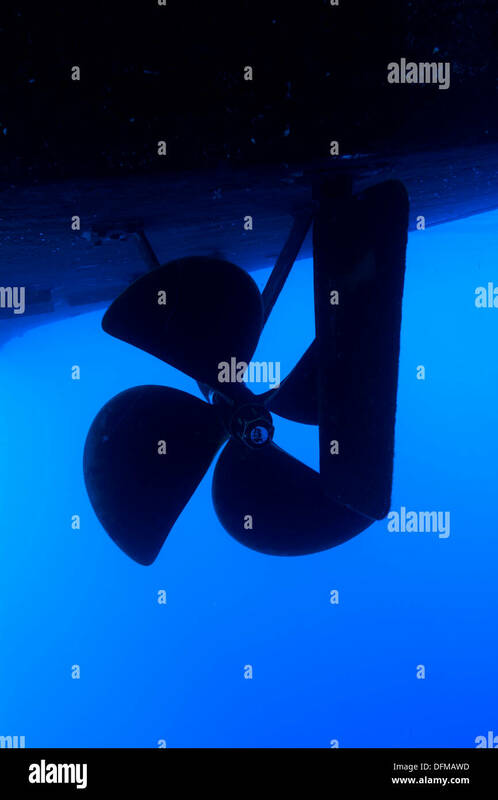 A boat propeller and rudder on a large vessel in blue water. 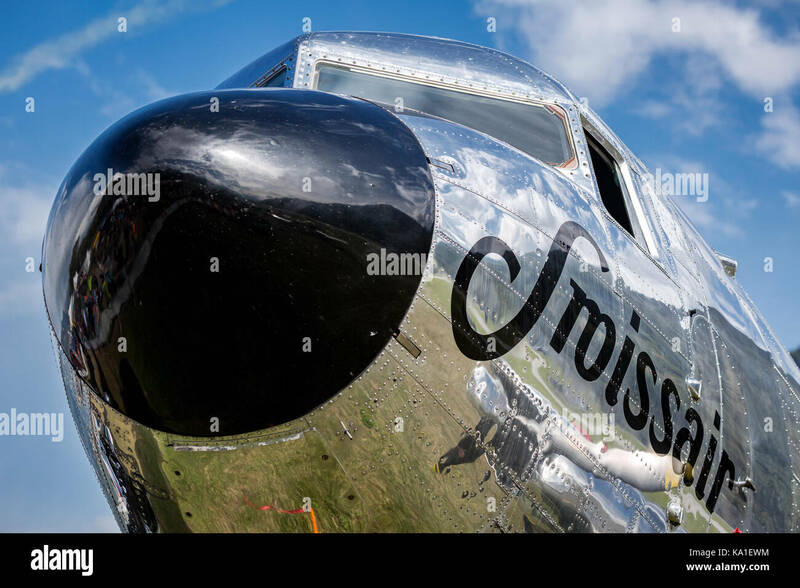 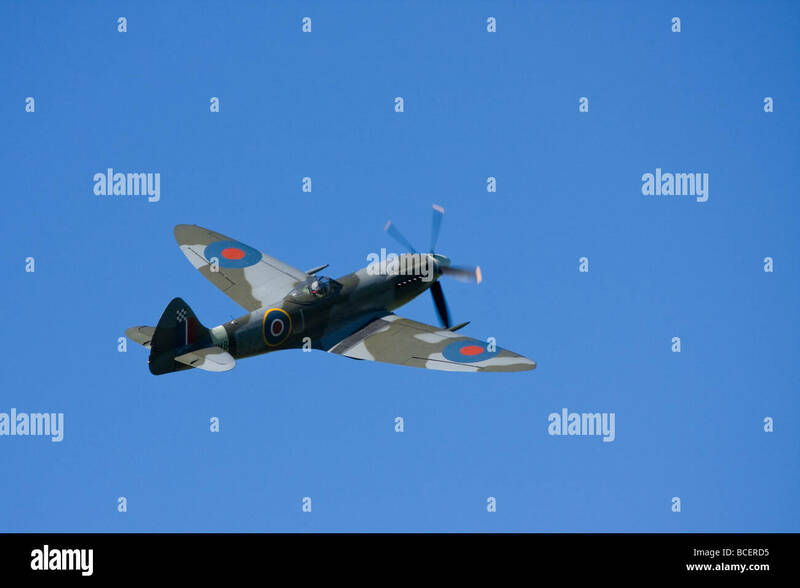 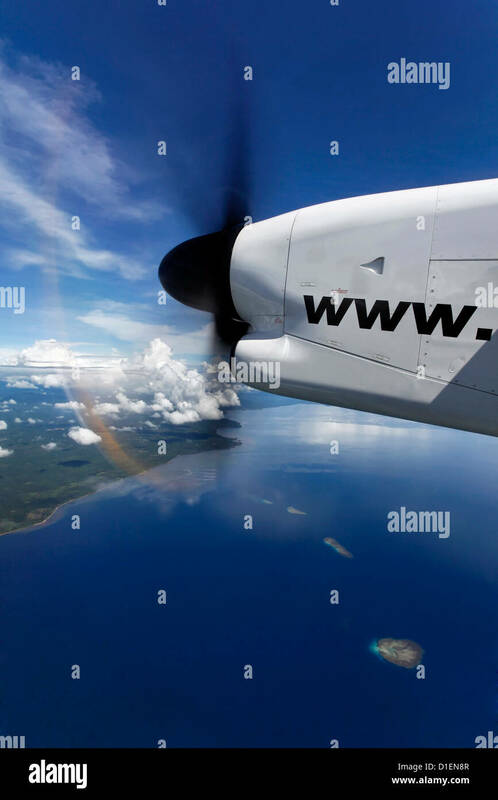 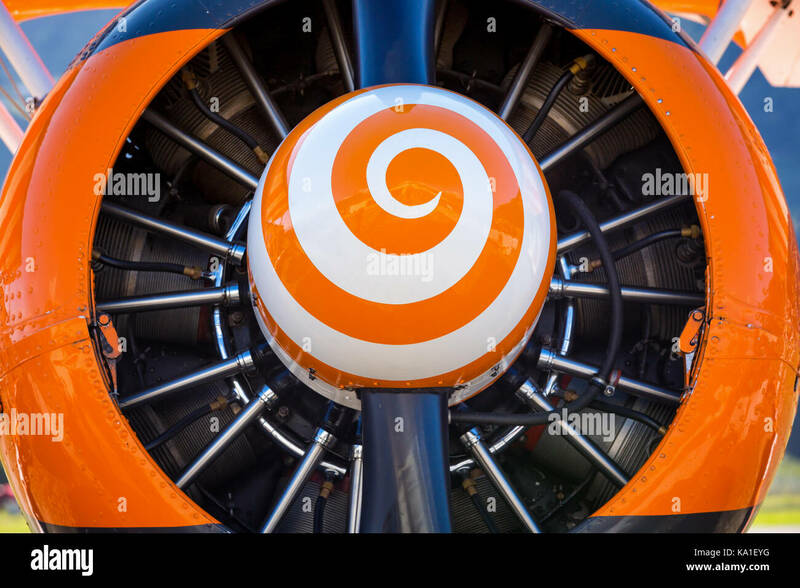 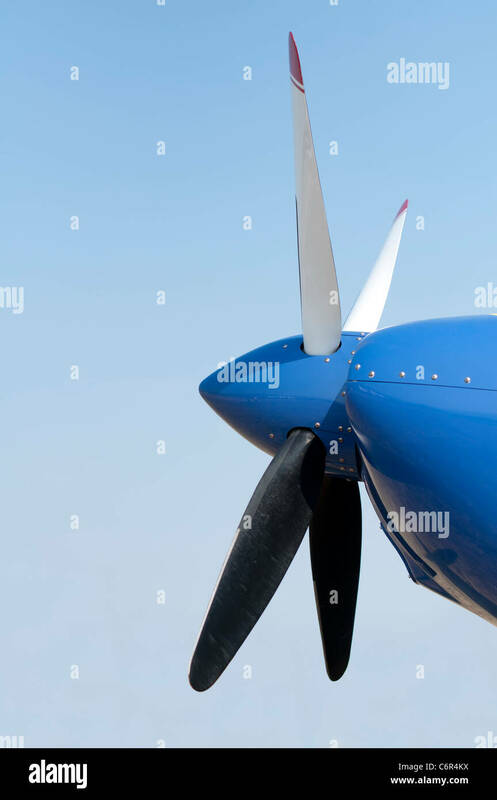 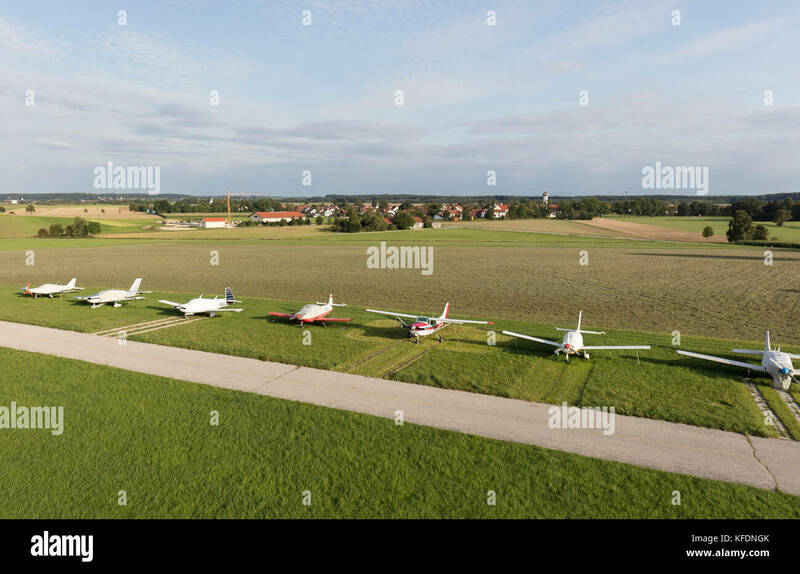 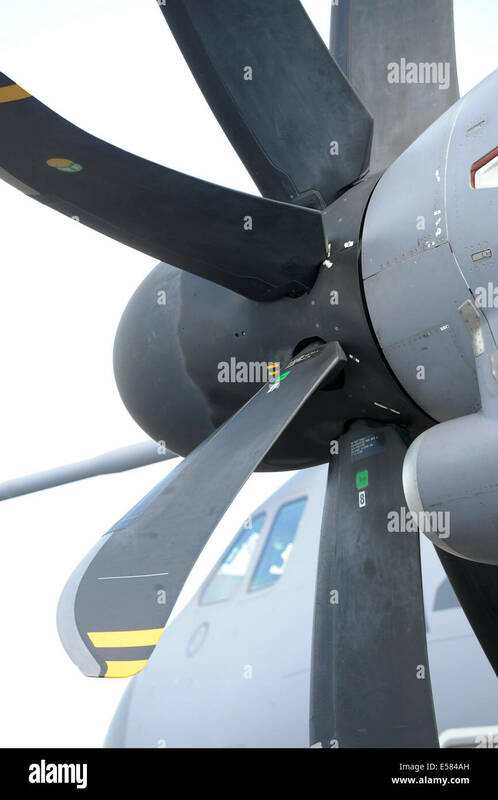 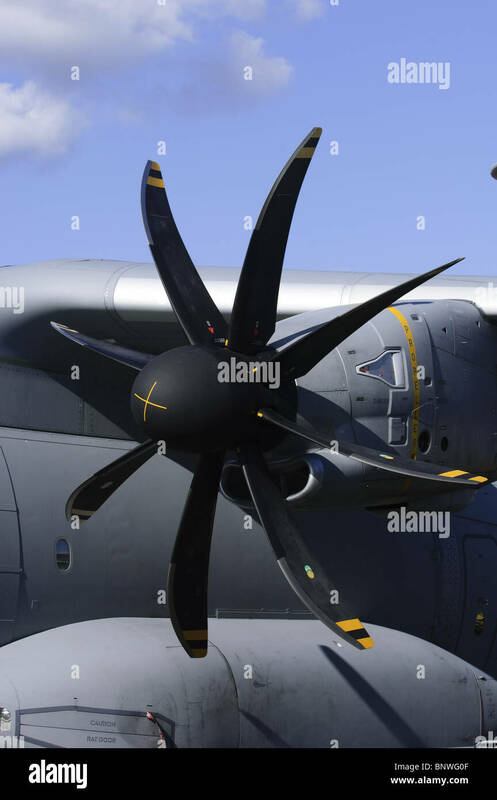 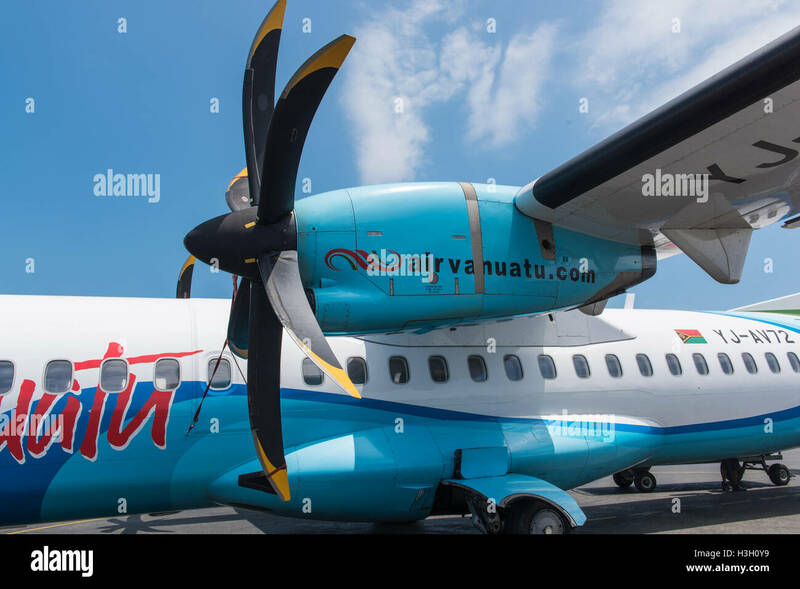 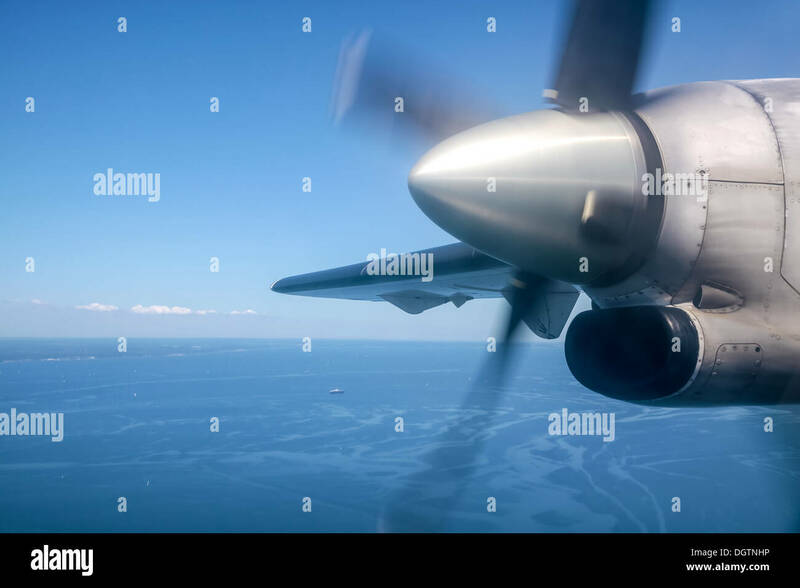 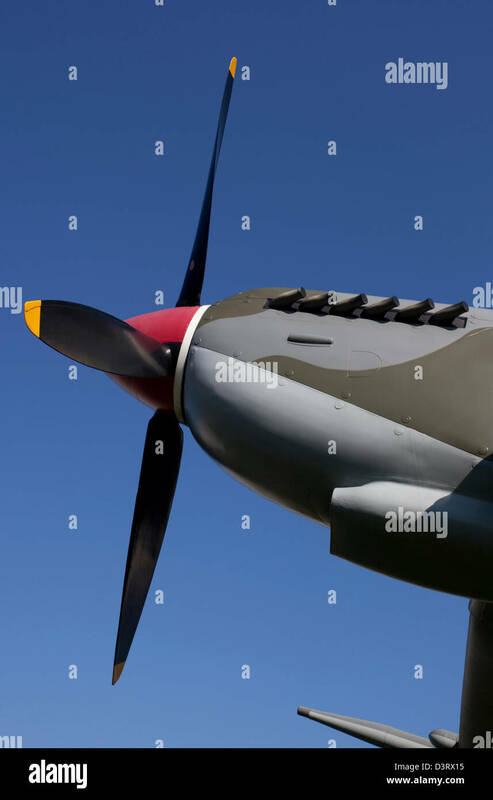 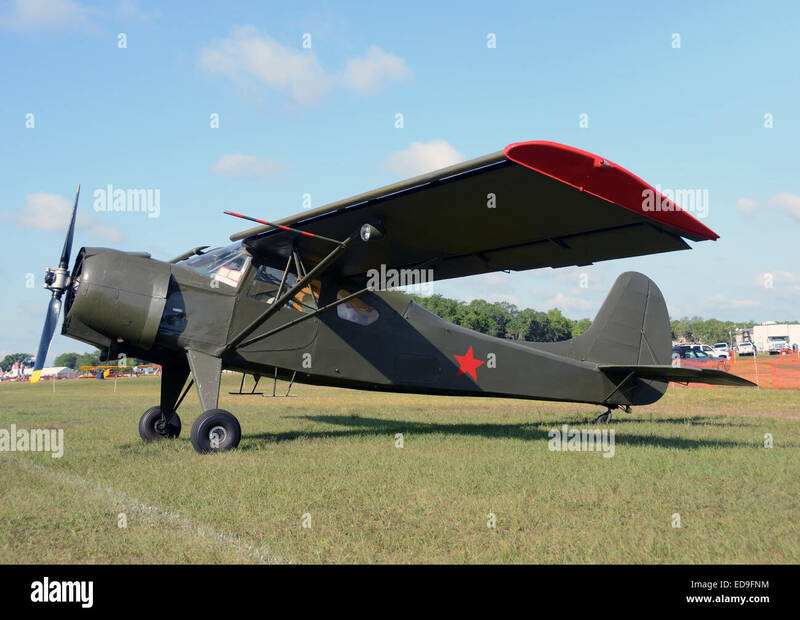 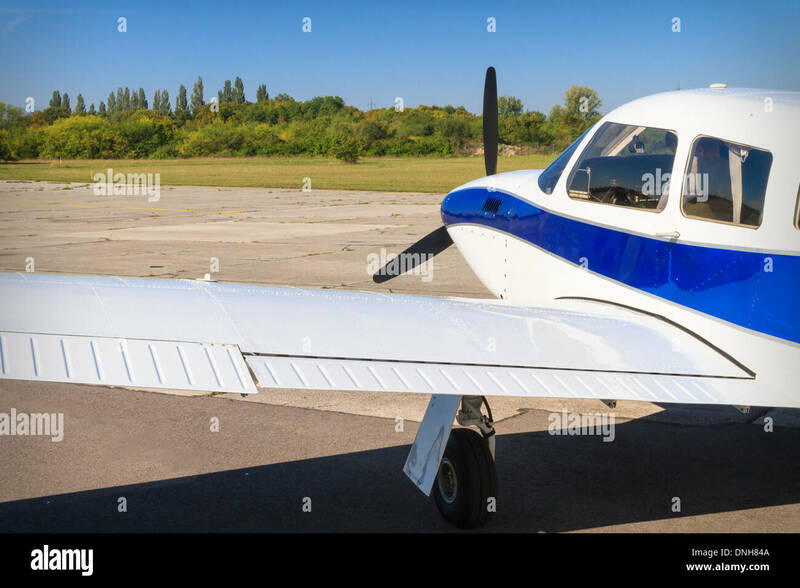 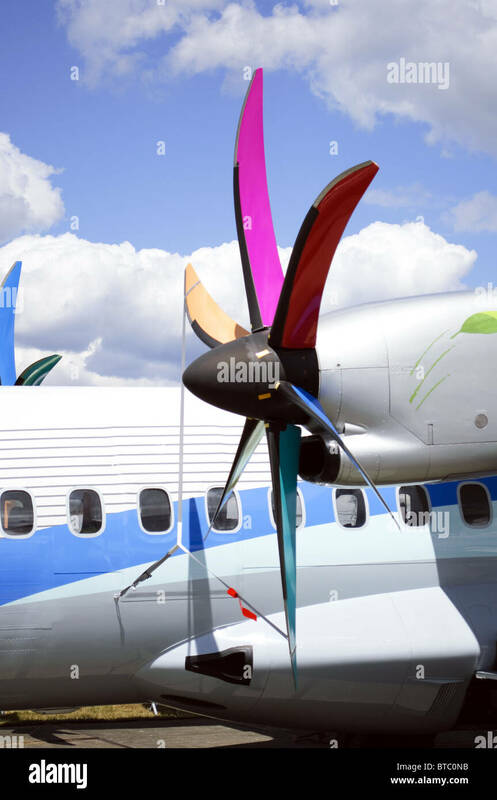 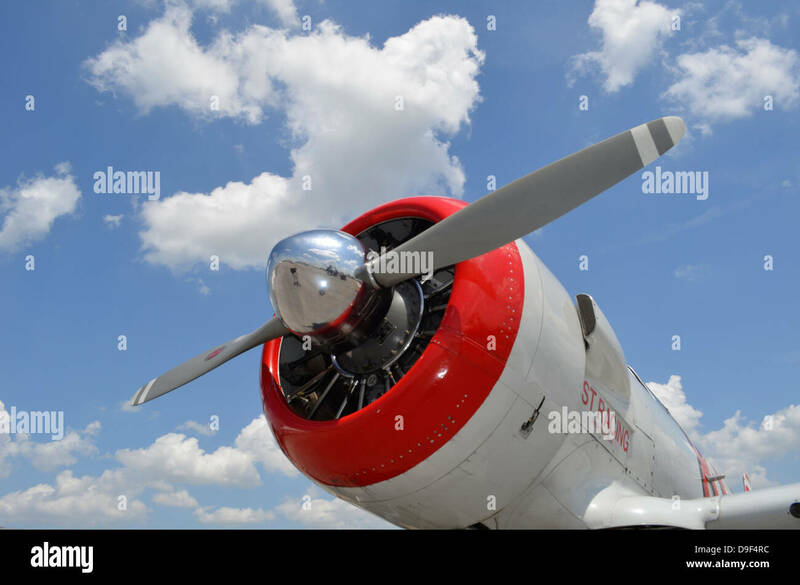 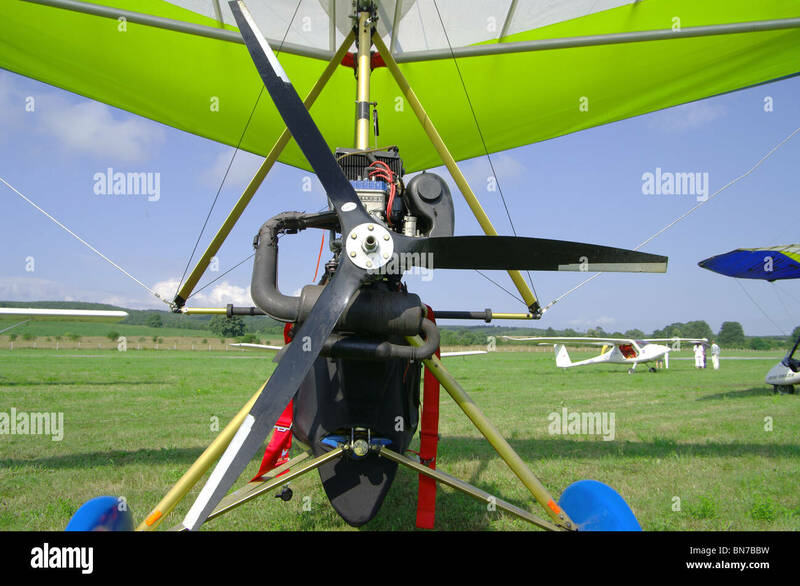 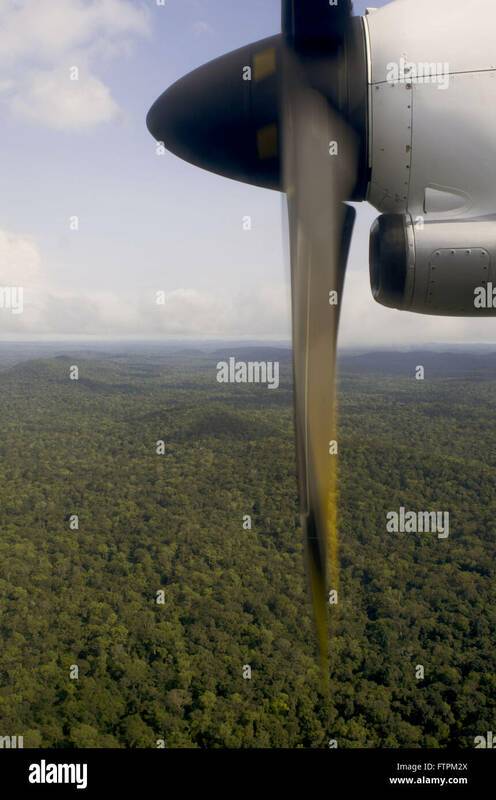 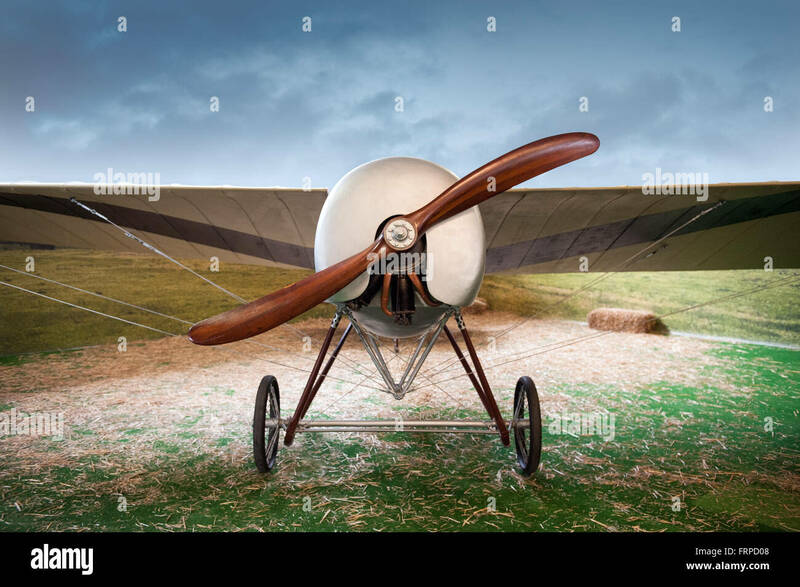 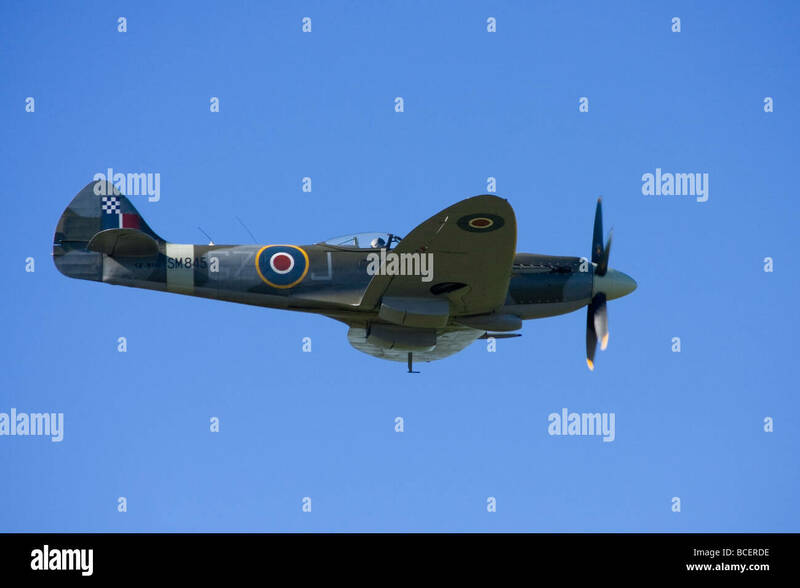 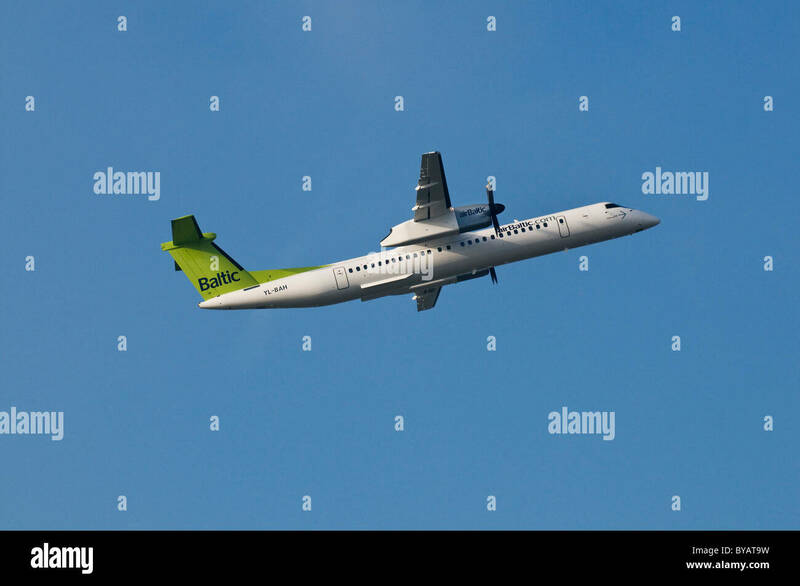 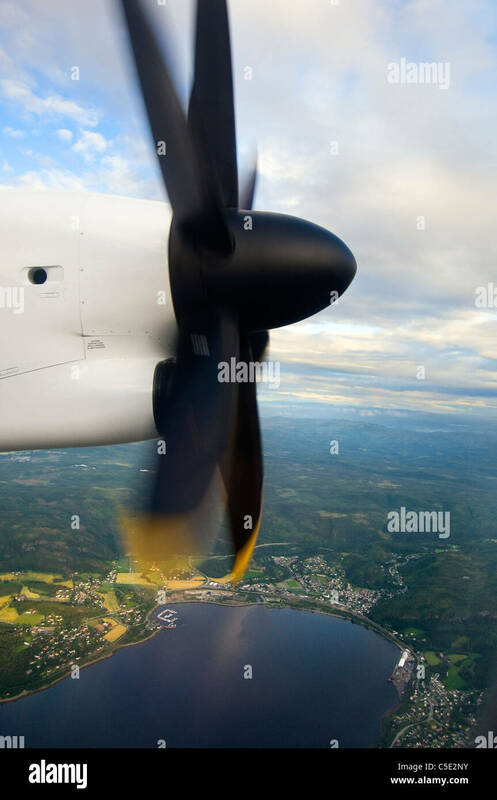 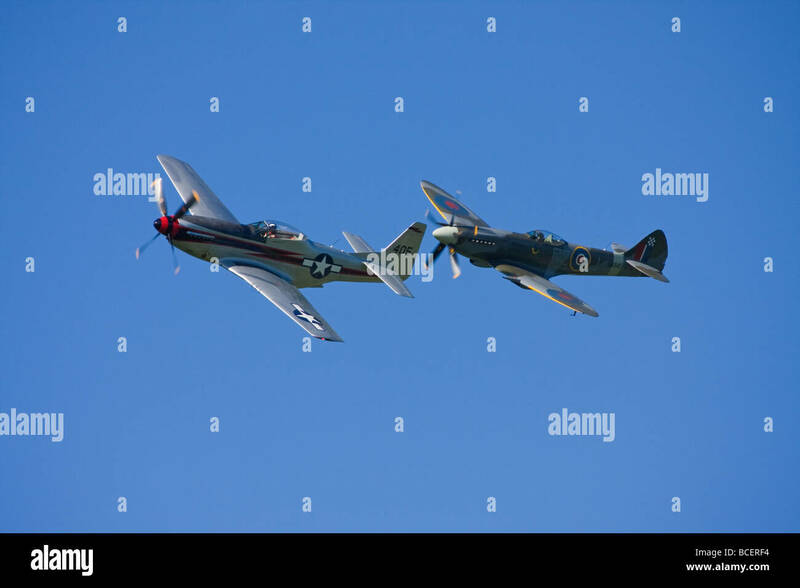 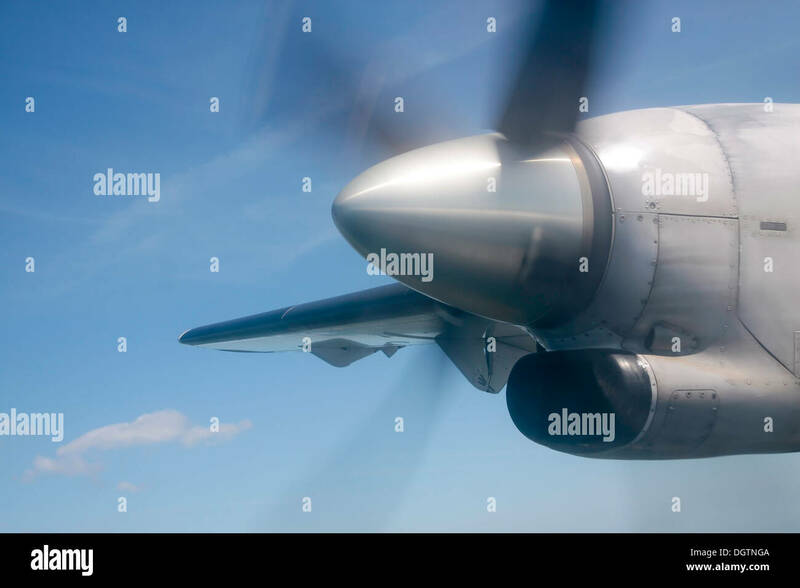 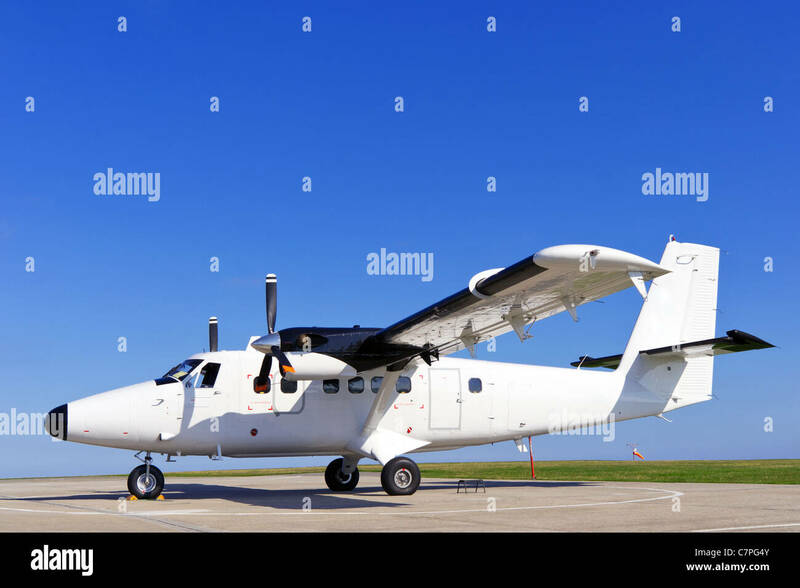 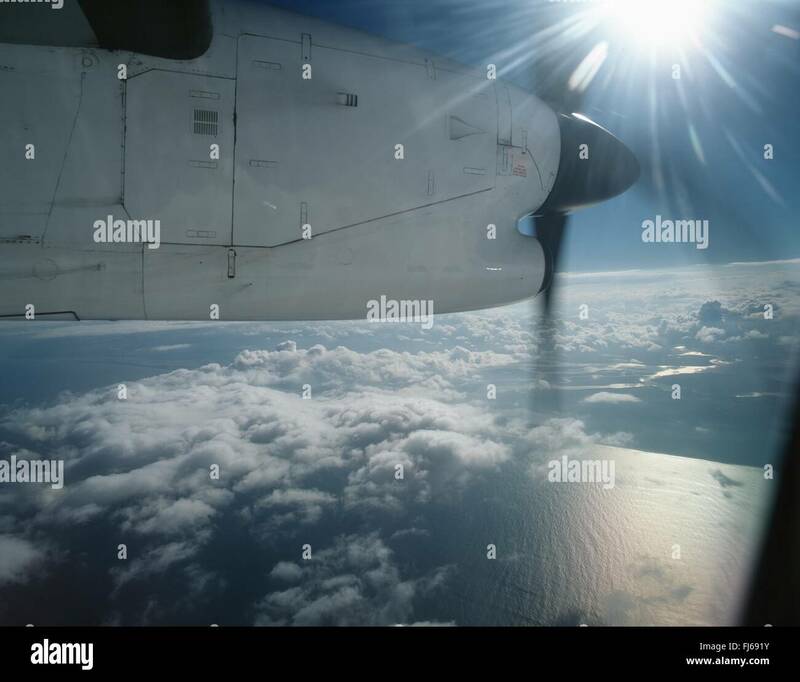 Photo of a twin propeller aircraft stationary on the runway on a bright sunny day with clear blue sky. 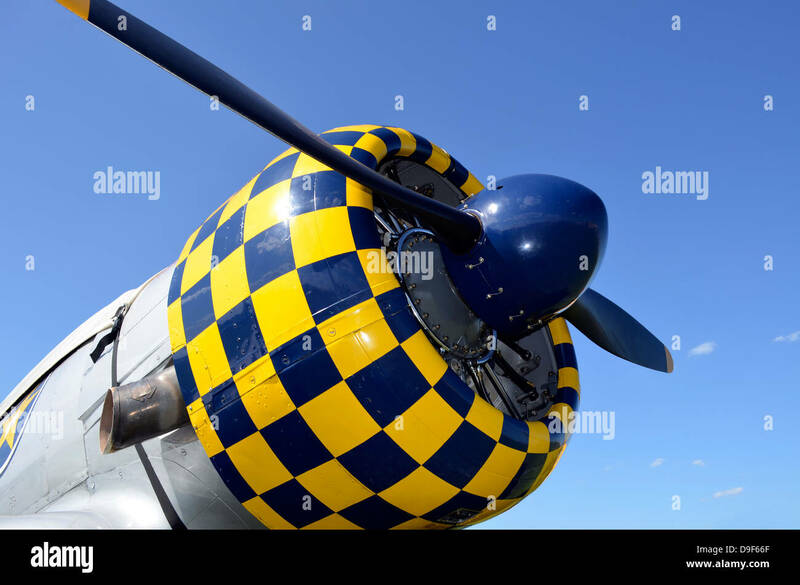 Close-up view of the propeller on a North American Aviation AT-6 Texan warbird.